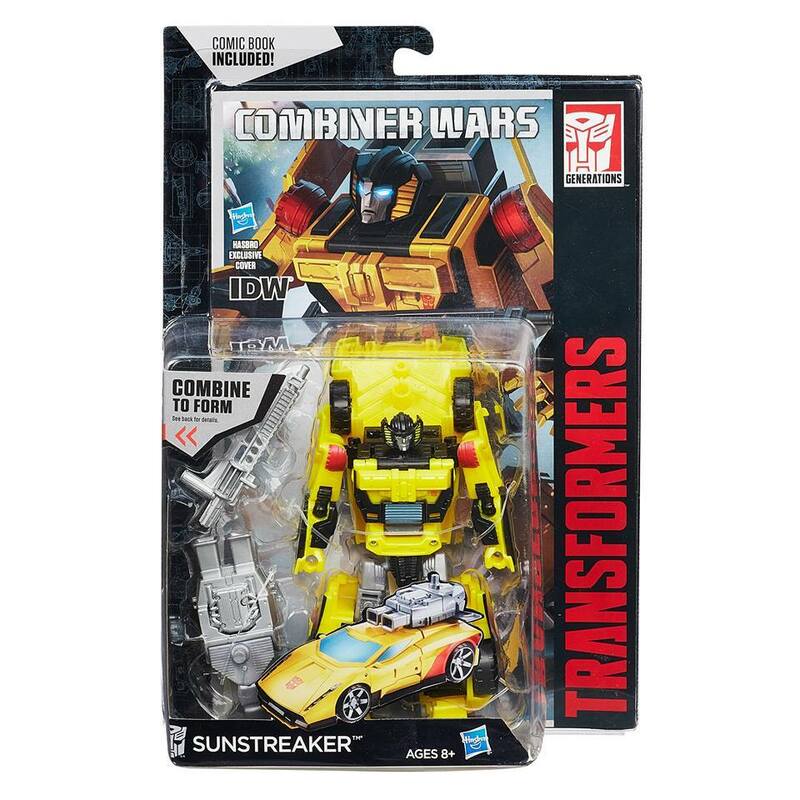 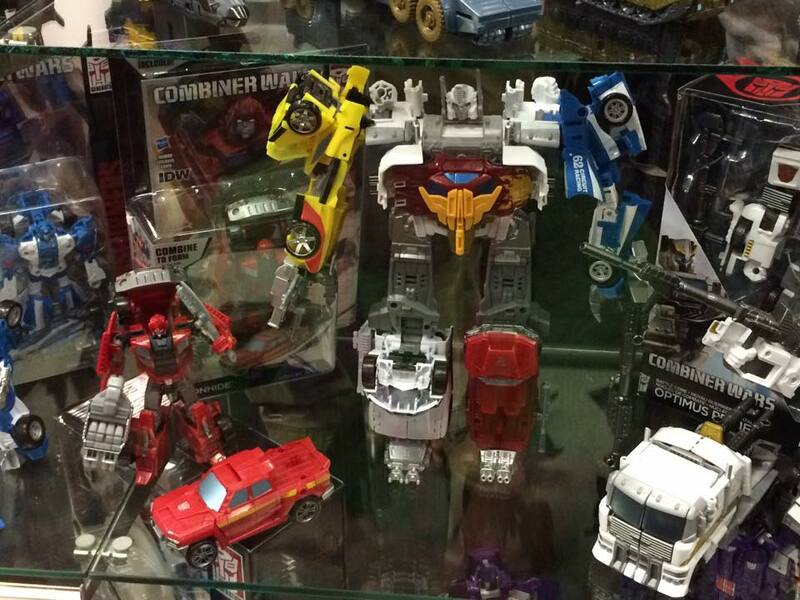 Have Hasbro ‘transformed’ the market? 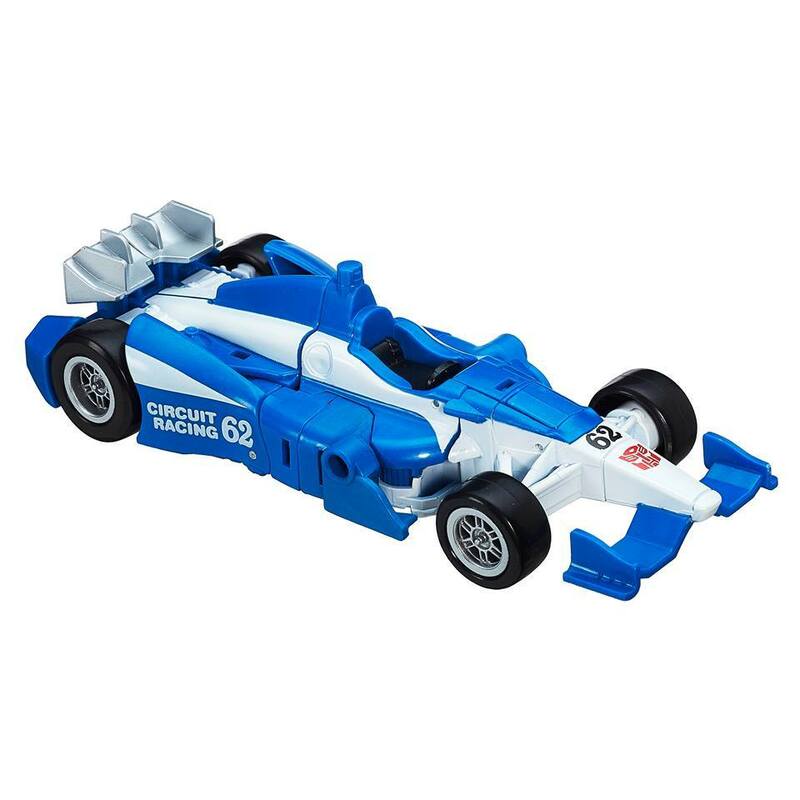 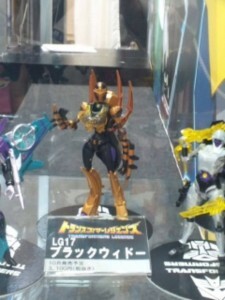 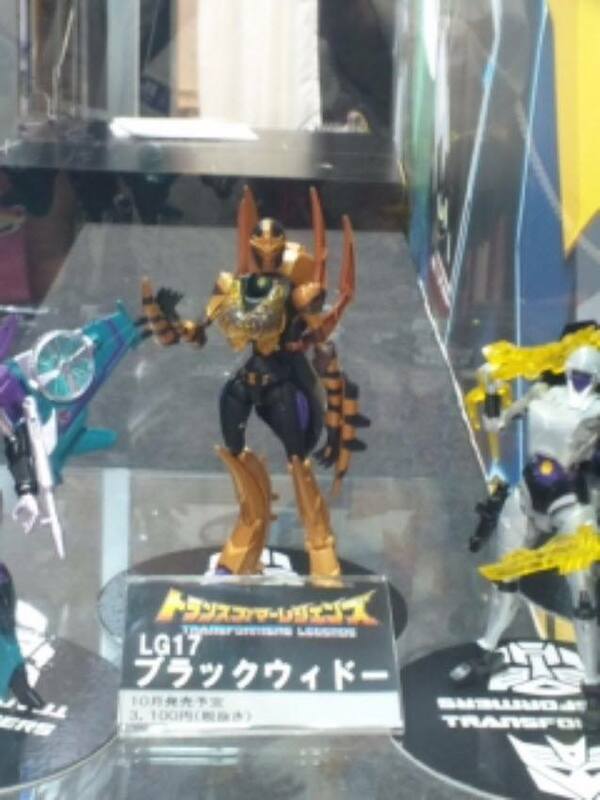 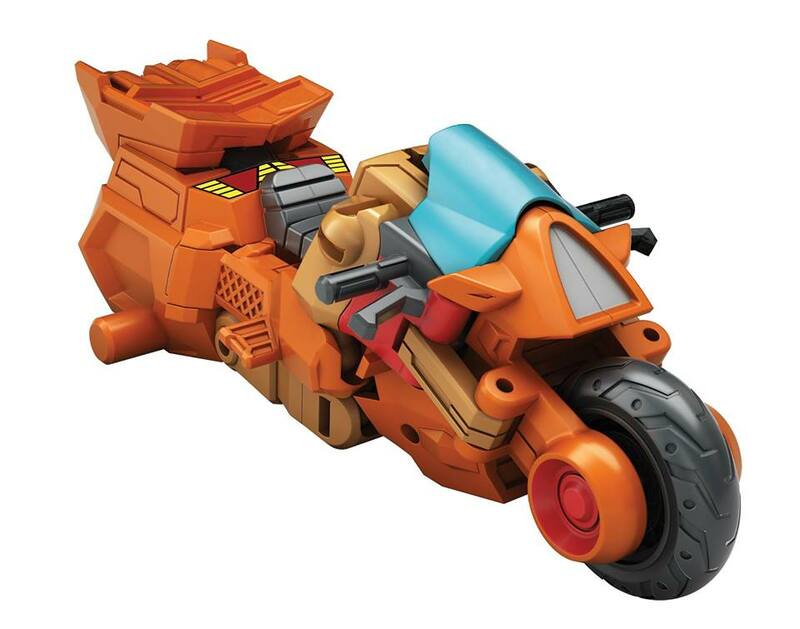 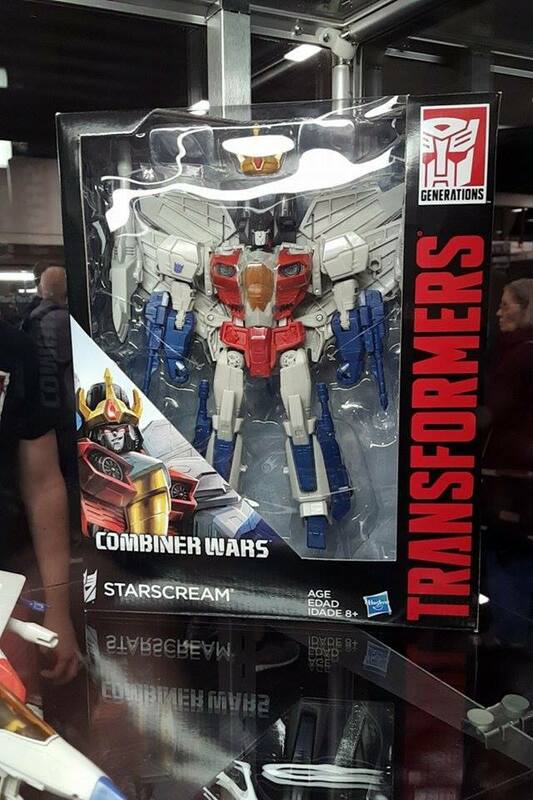 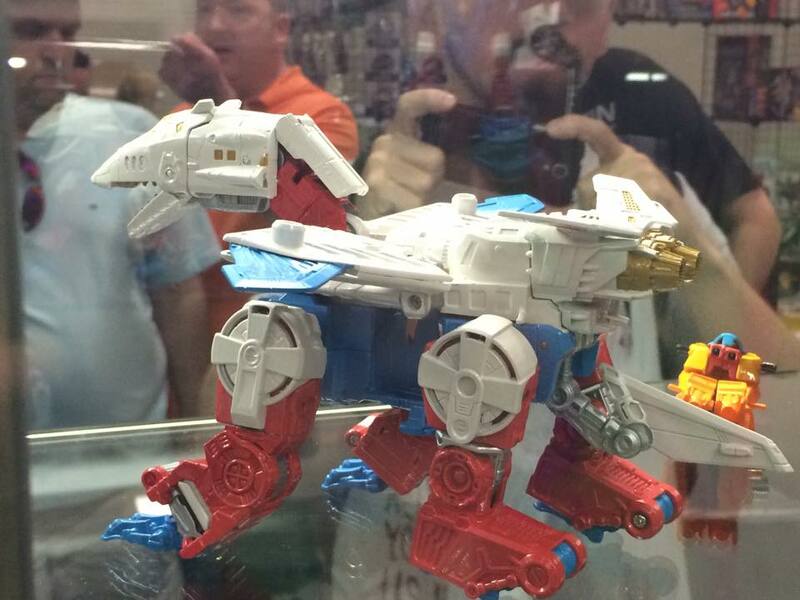 So Botcon 2015 has given us some pretty special reveals from Hasbro. 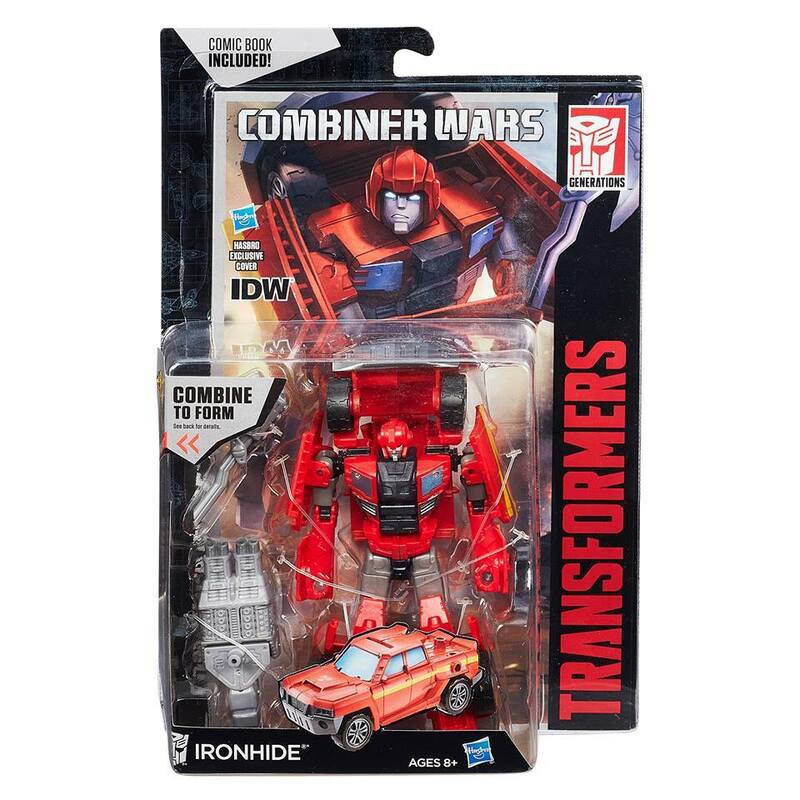 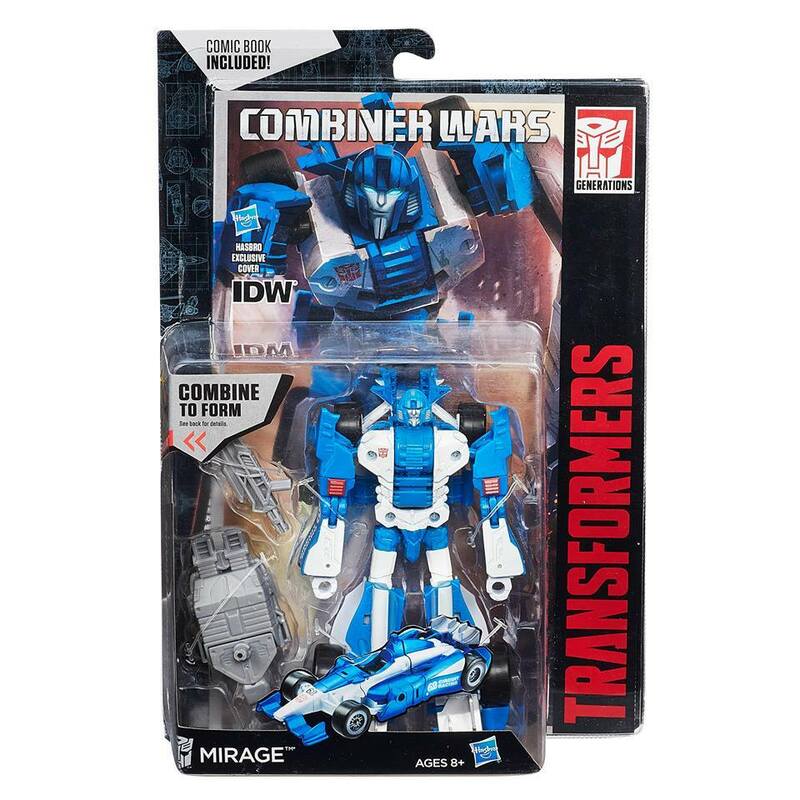 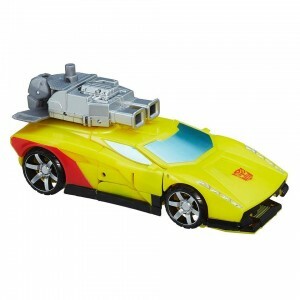 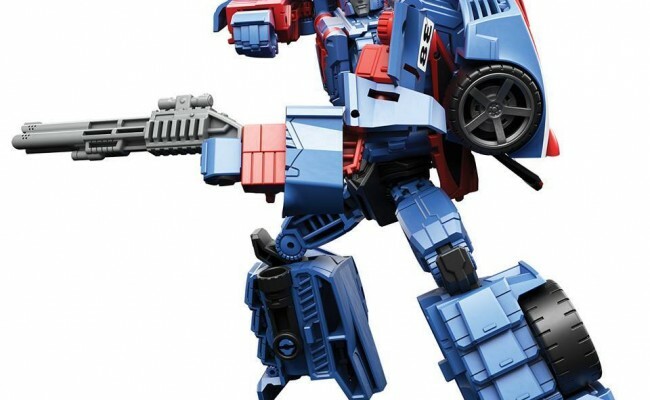 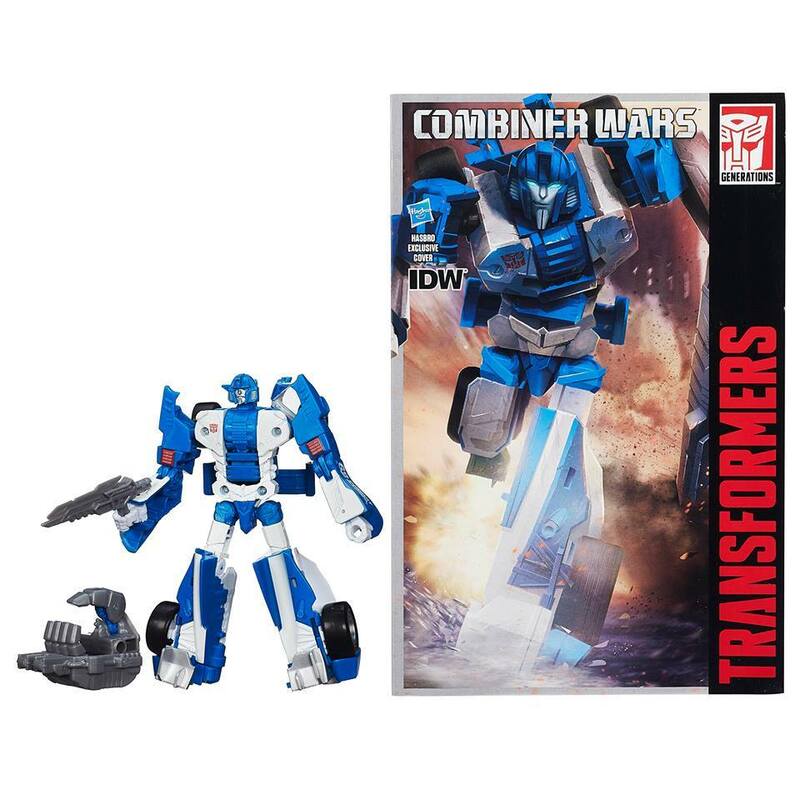 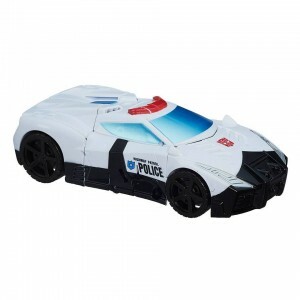 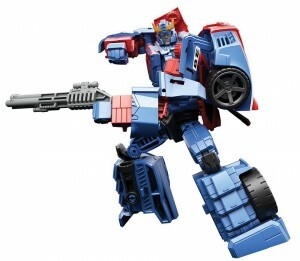 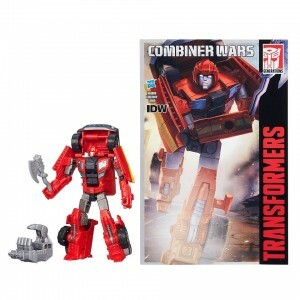 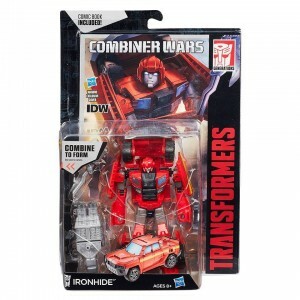 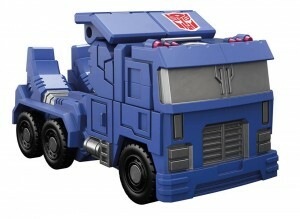 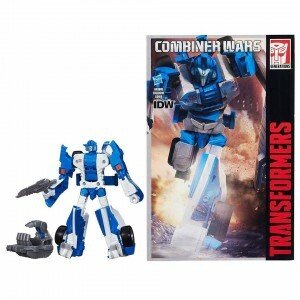 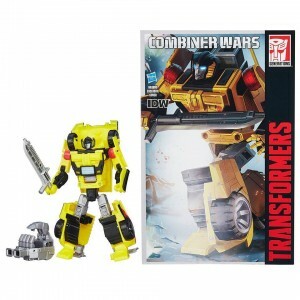 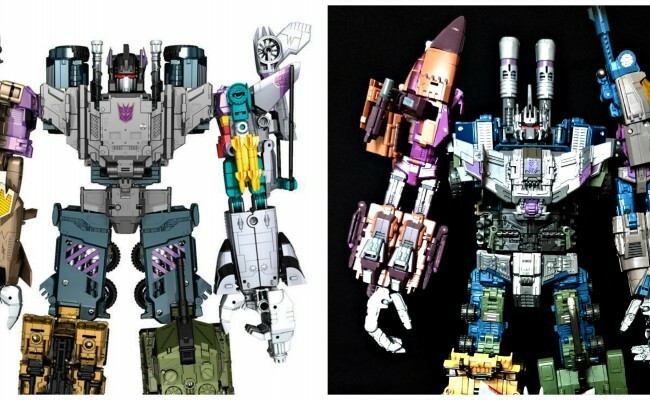 But is has got us thinking, has Hasbro got their eyes set on the 3rd party’s share of the market? 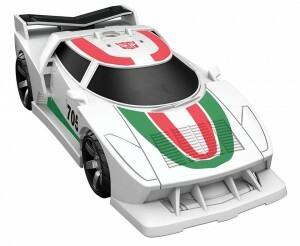 who all finished came in just shy of the £400 mark, which is a lot of money who ever you are. 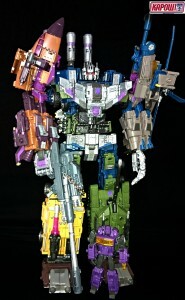 He was is a big robot, and very nice to look at. That said, this set was not with out its issues. 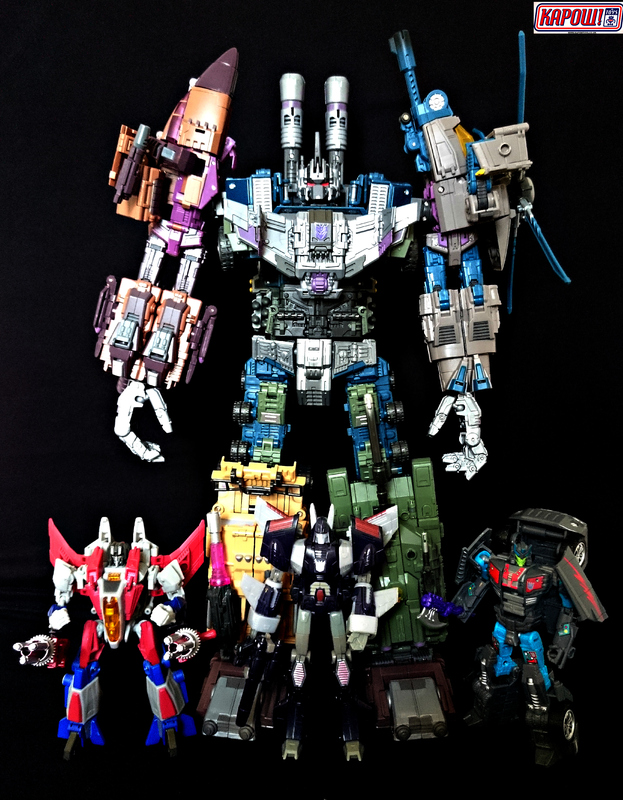 Time scale being a big one. Its took over a year from the first to last figure, by which time many people had moved on and sold the first figure. 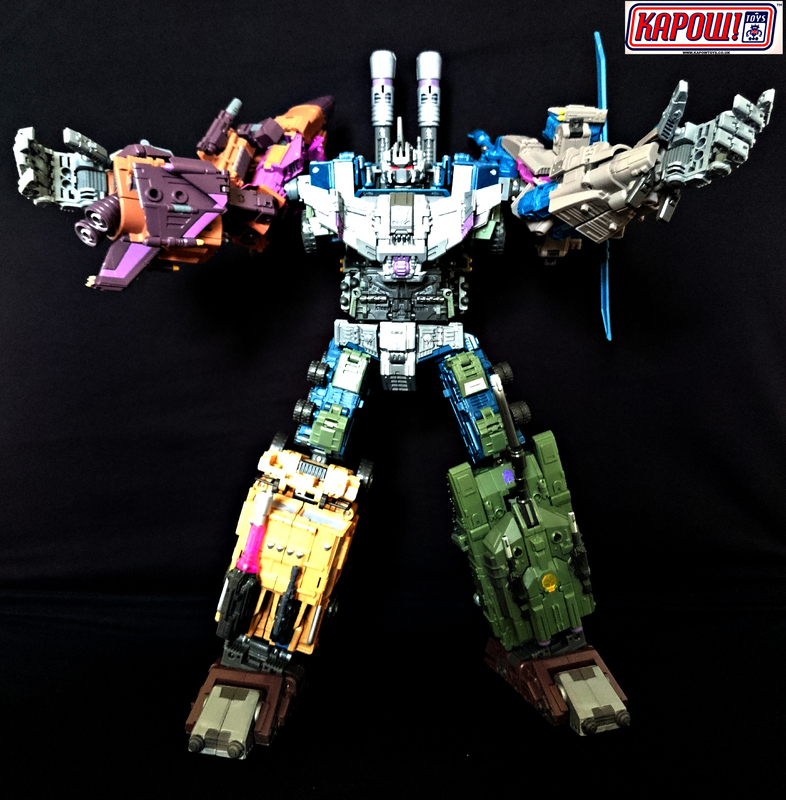 Warbotron had its fair share of ‘qc’ issues having to issue replacement parts along the way. 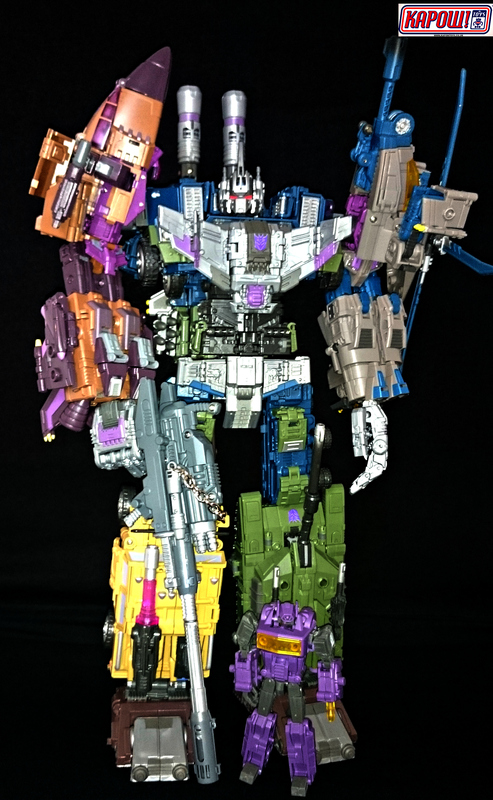 But for those of us who stuck with it. we were left with a big impressive bot at the end of the set! 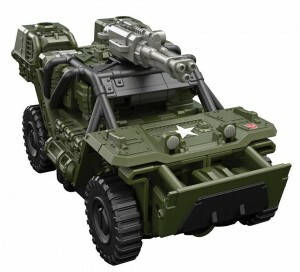 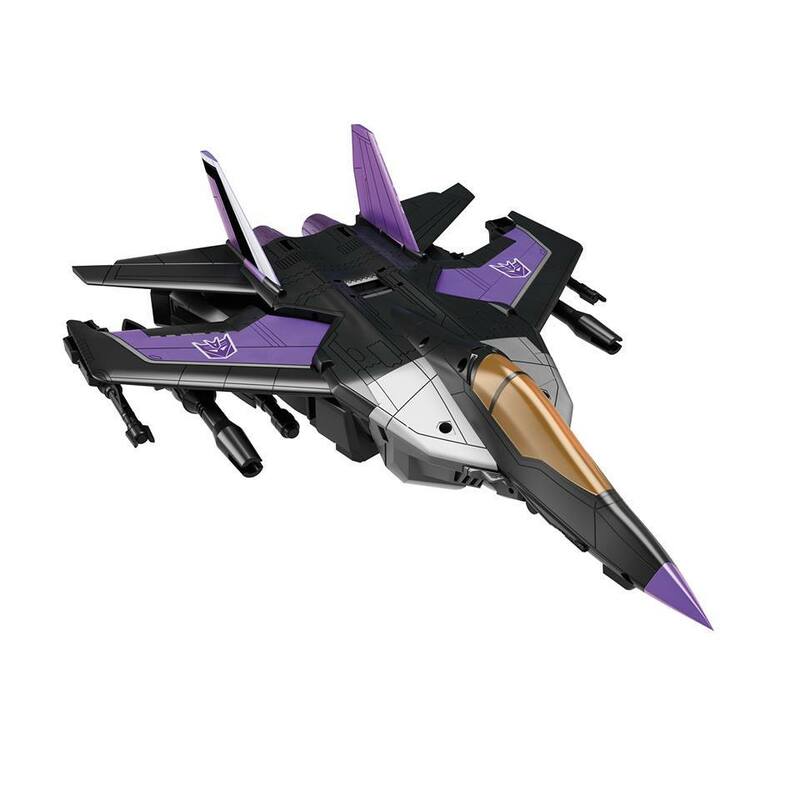 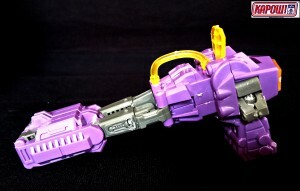 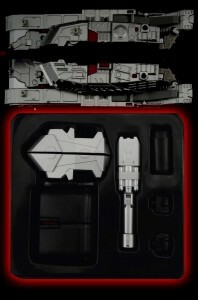 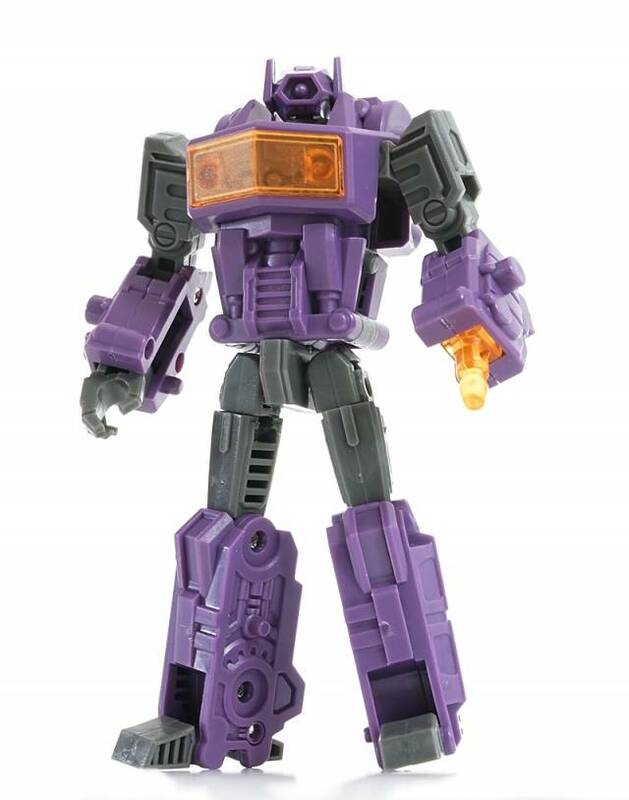 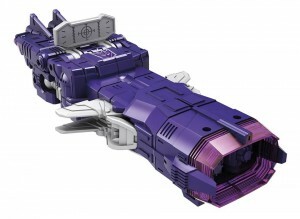 Warbotron gave us the little Shockwave (xray) and it seems Hasbro liked the idea of that, and thought they would have a go themselves. 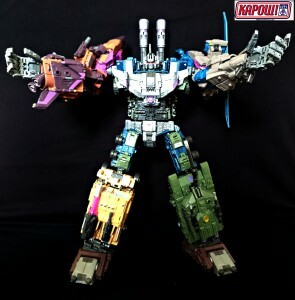 At least this time I wount have to spend an angry hour putting it together. Let us know what you guys think the future of transformers will be. 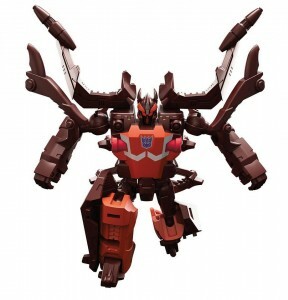 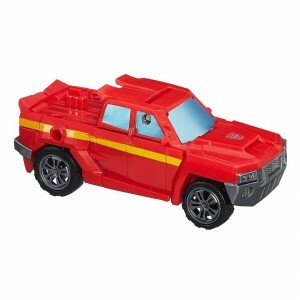 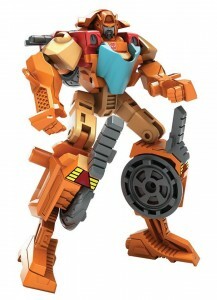 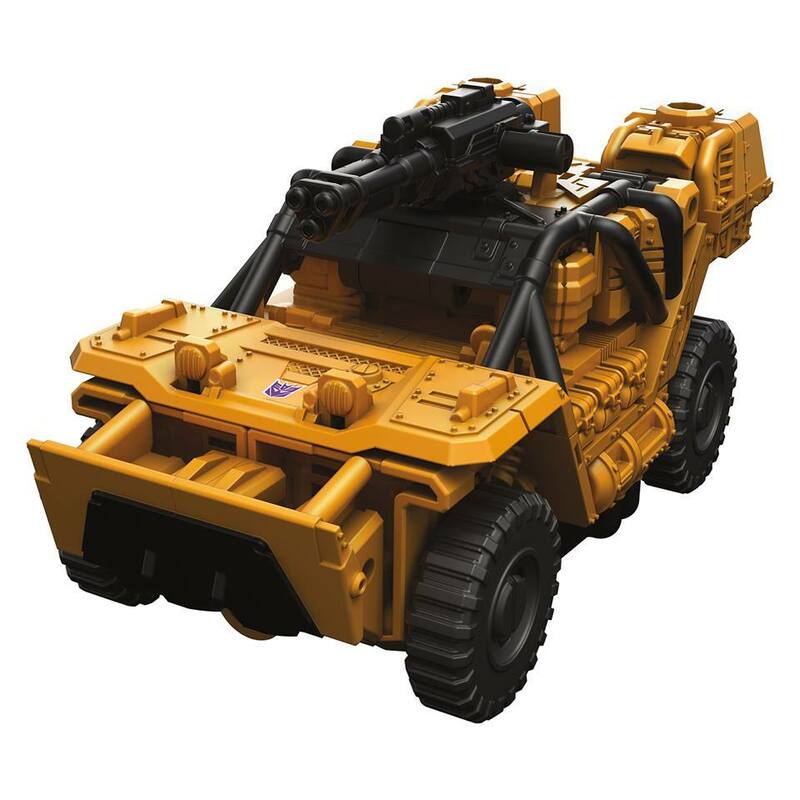 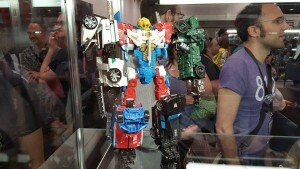 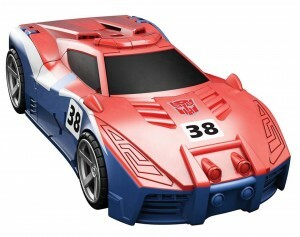 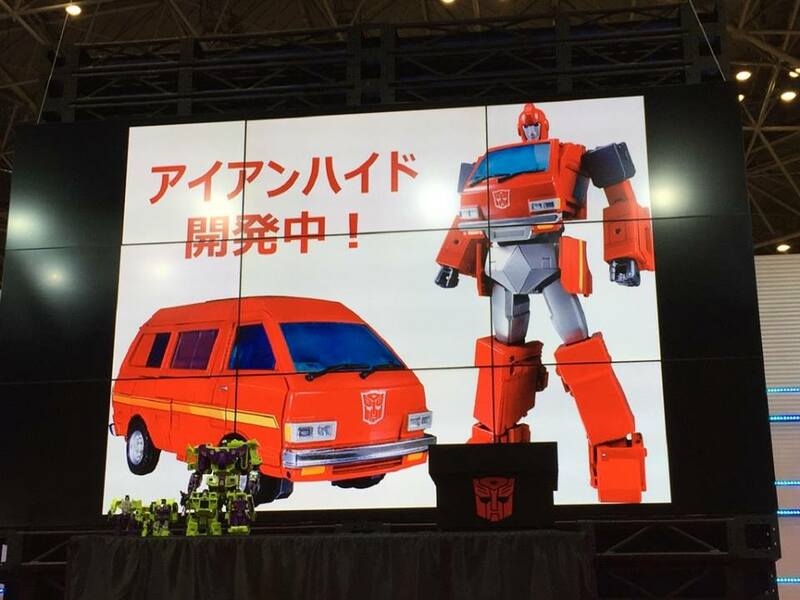 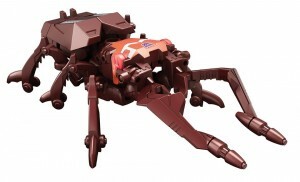 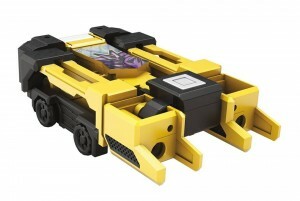 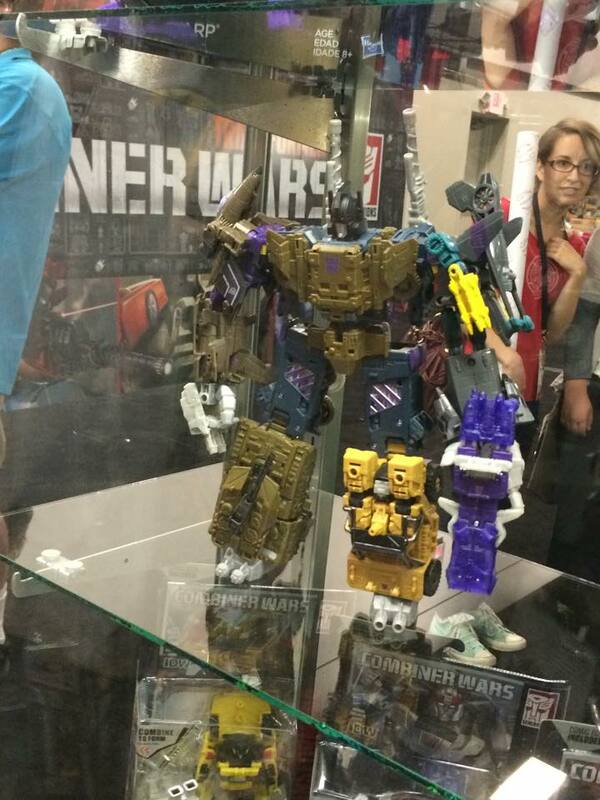 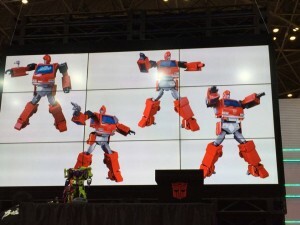 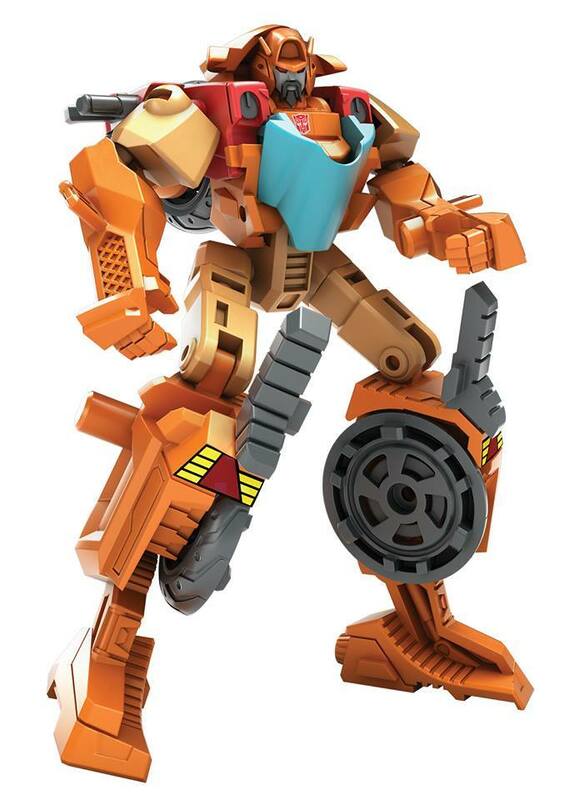 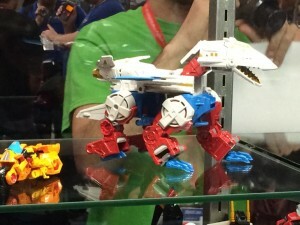 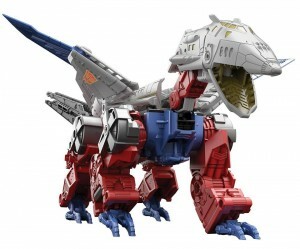 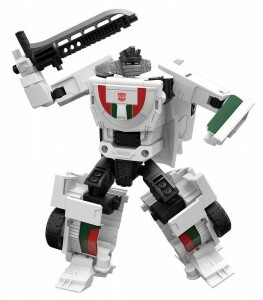 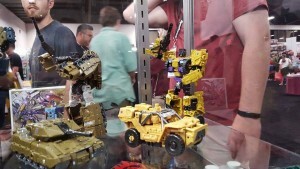 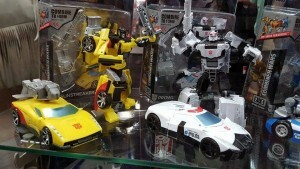 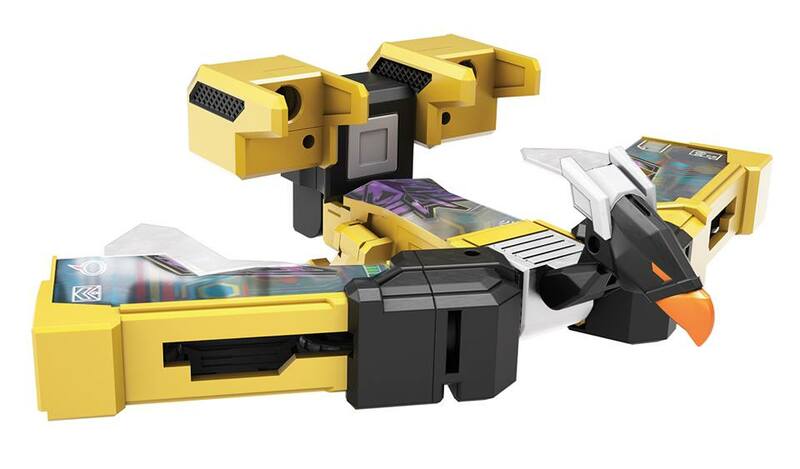 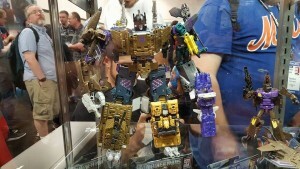 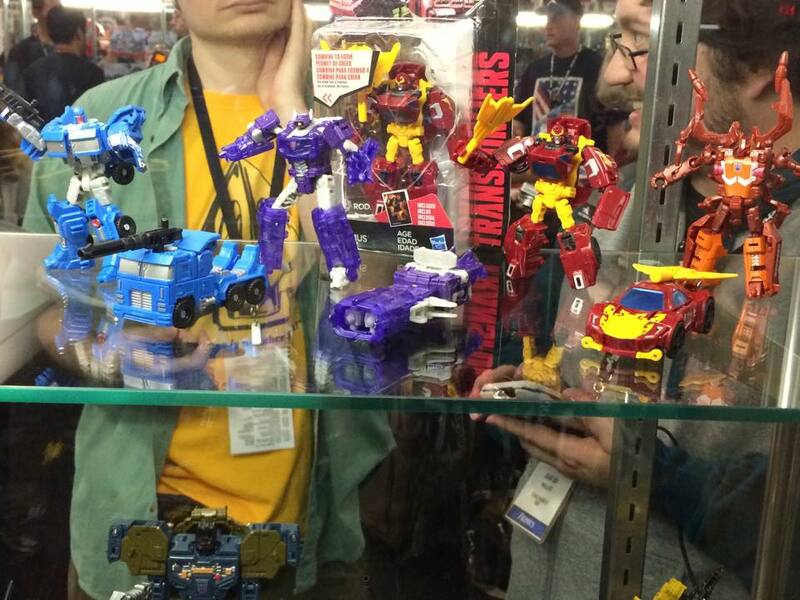 Botcon 2015 reveals from Hasbro. 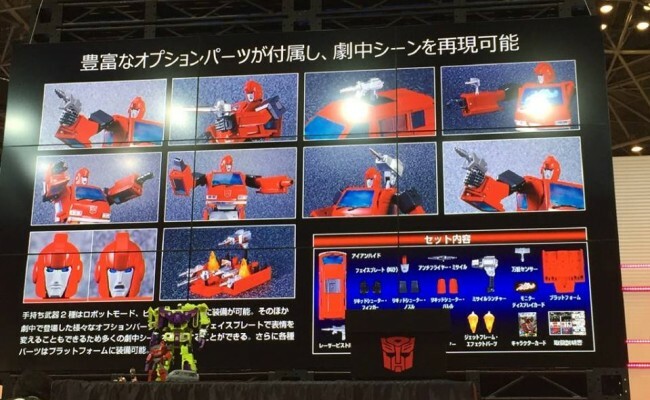 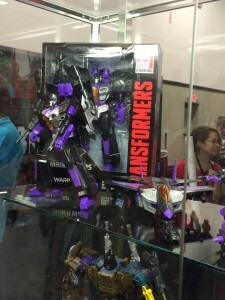 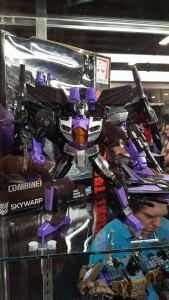 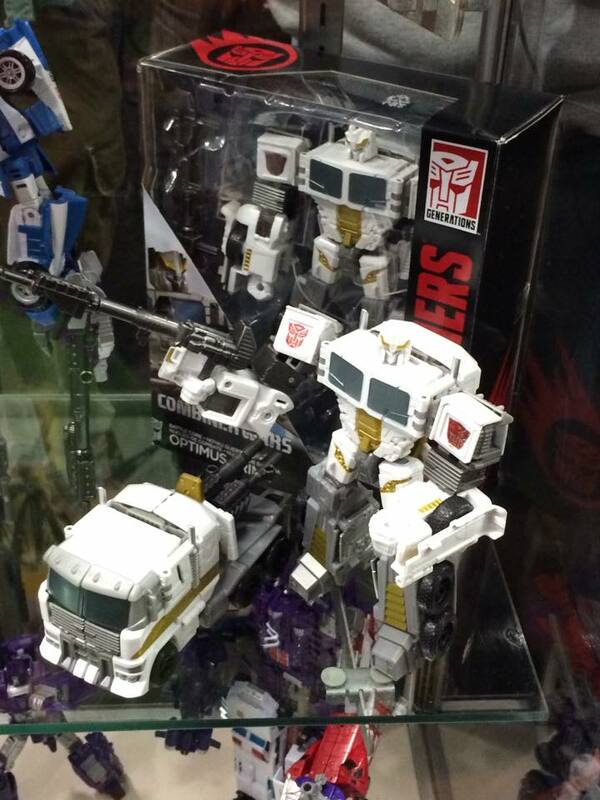 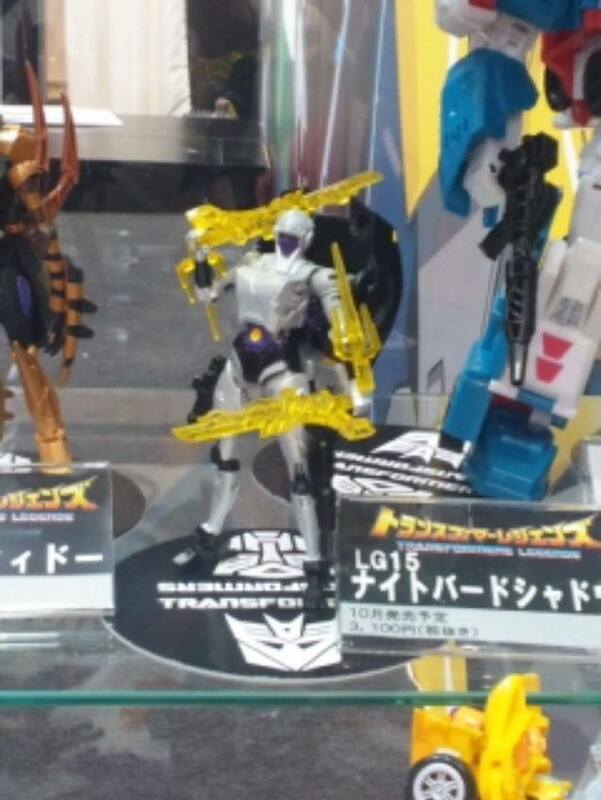 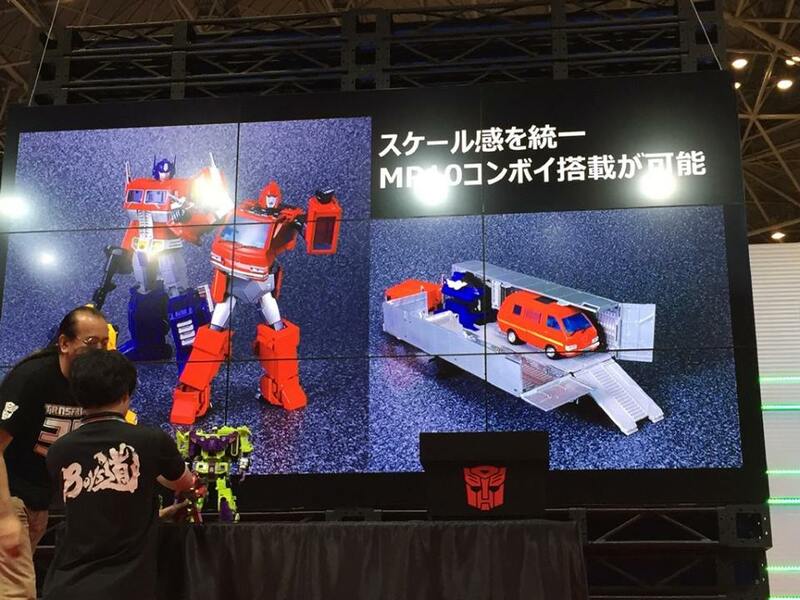 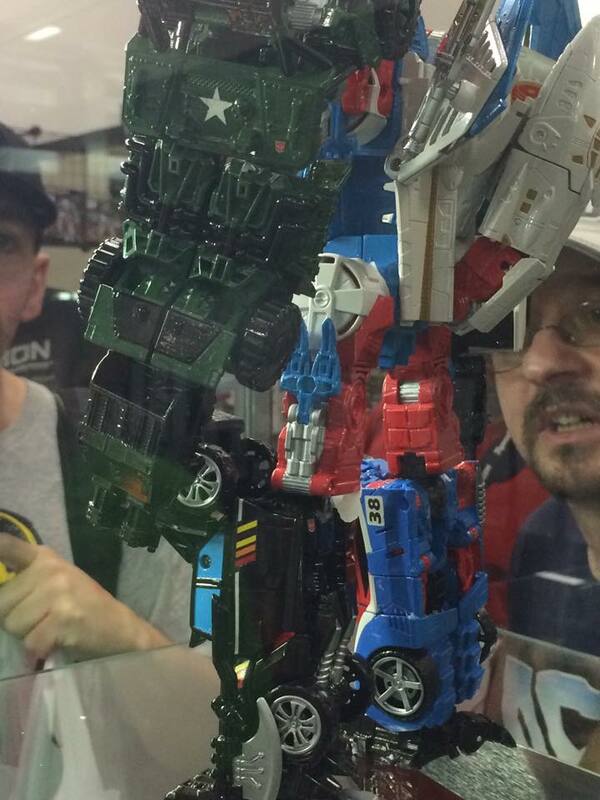 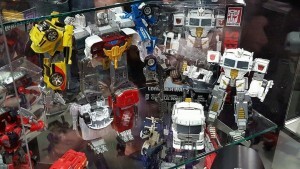 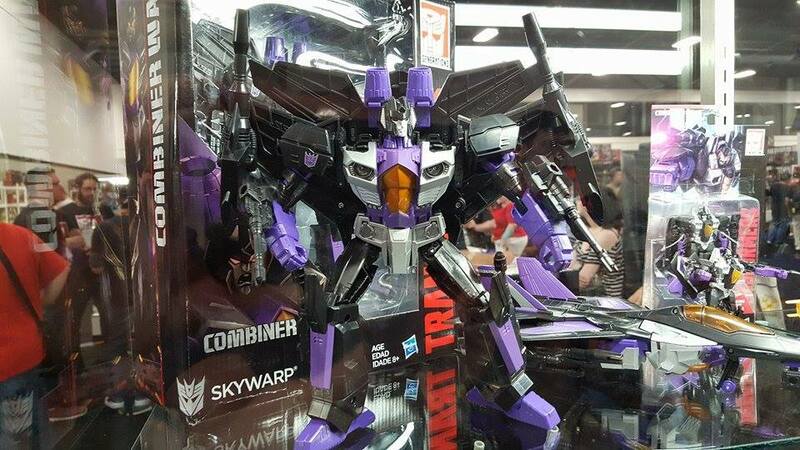 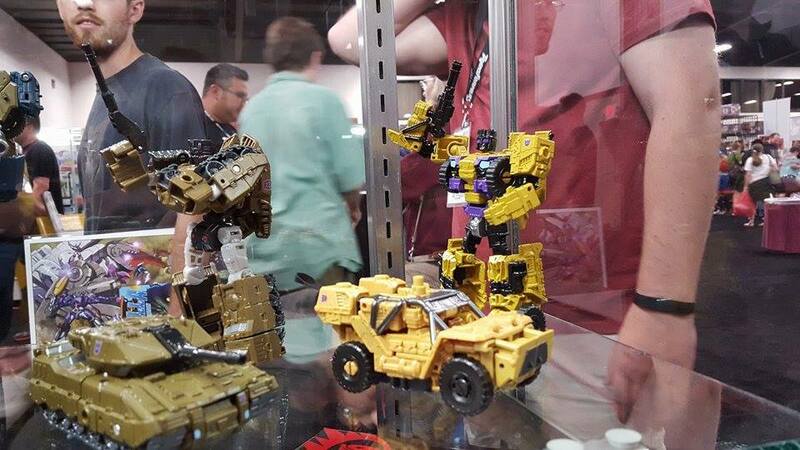 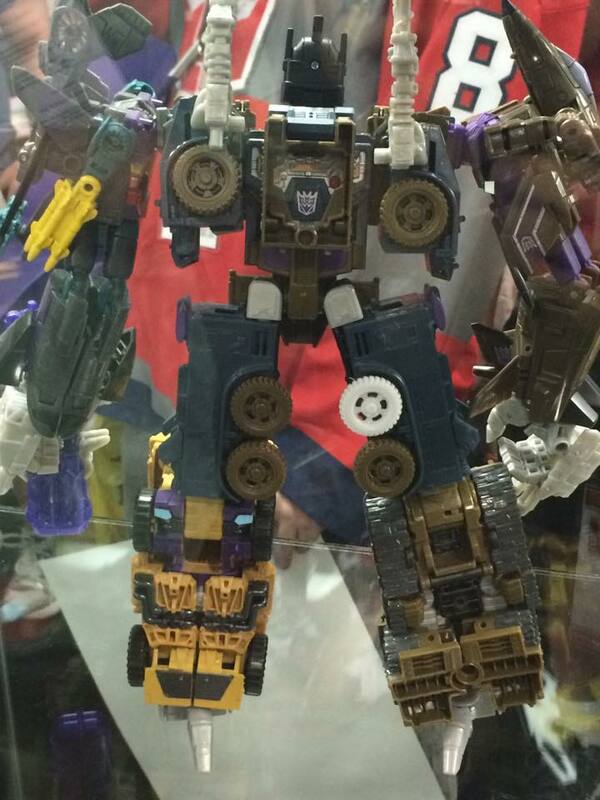 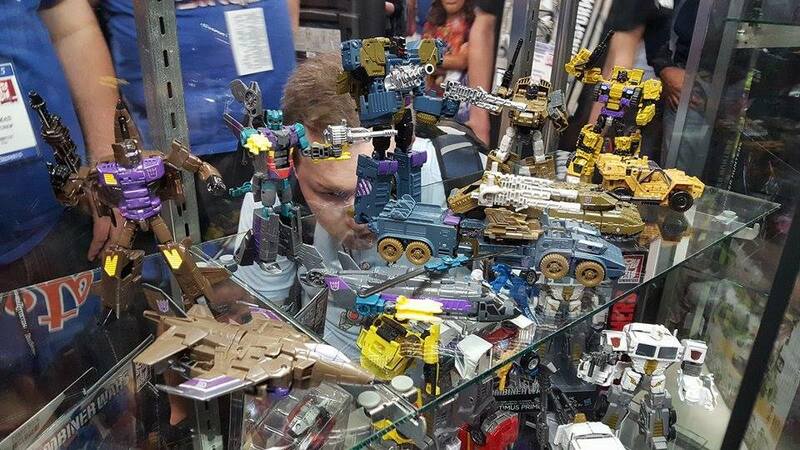 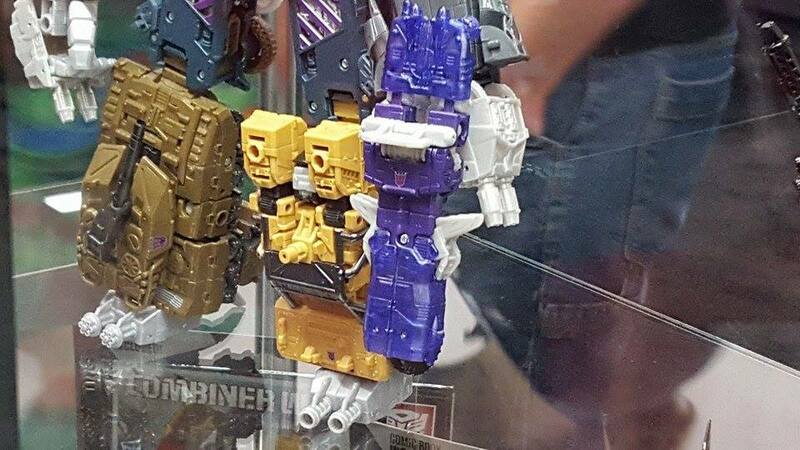 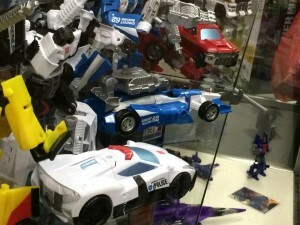 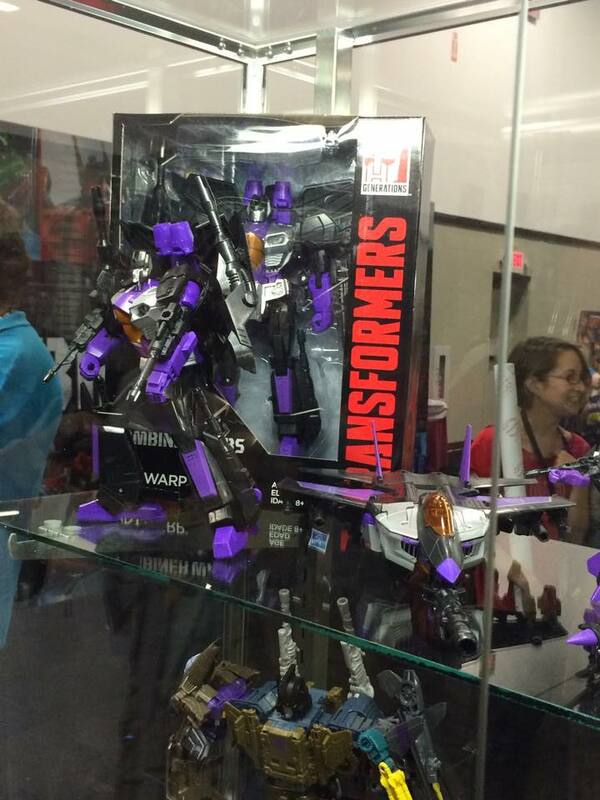 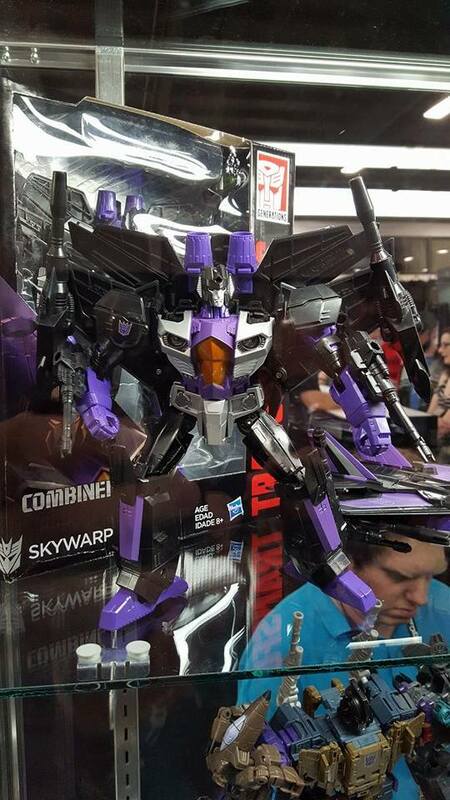 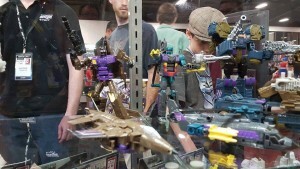 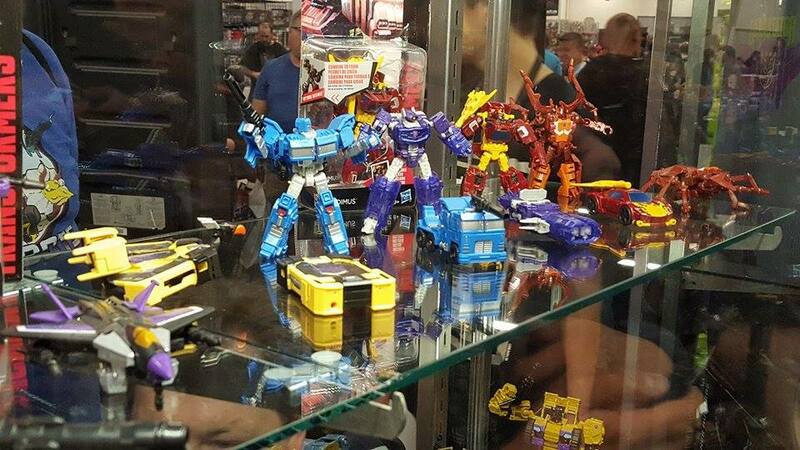 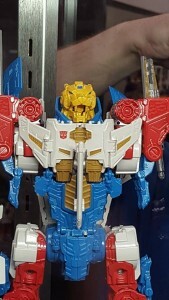 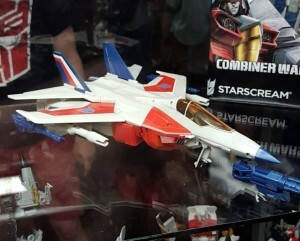 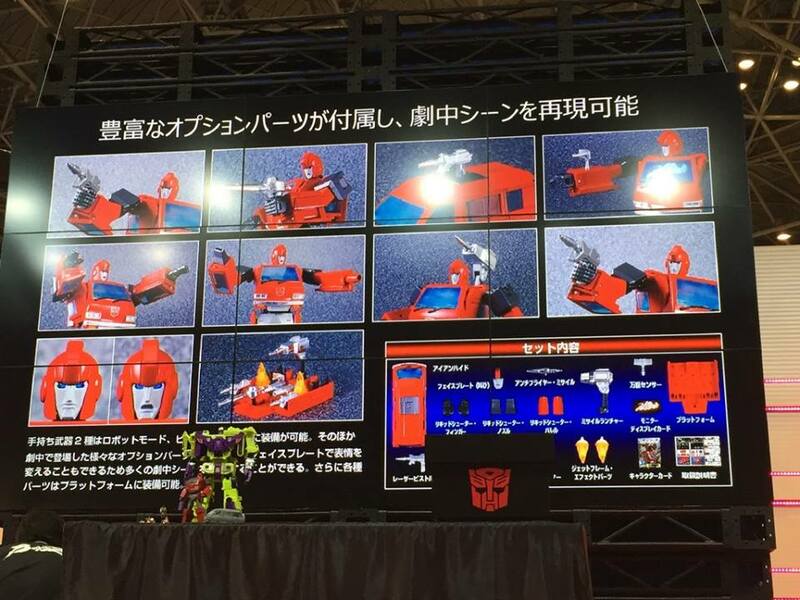 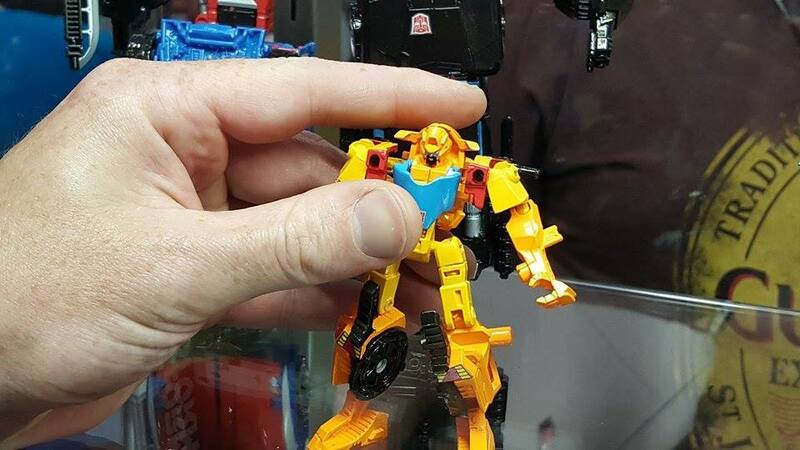 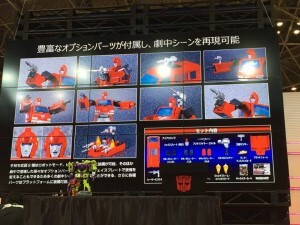 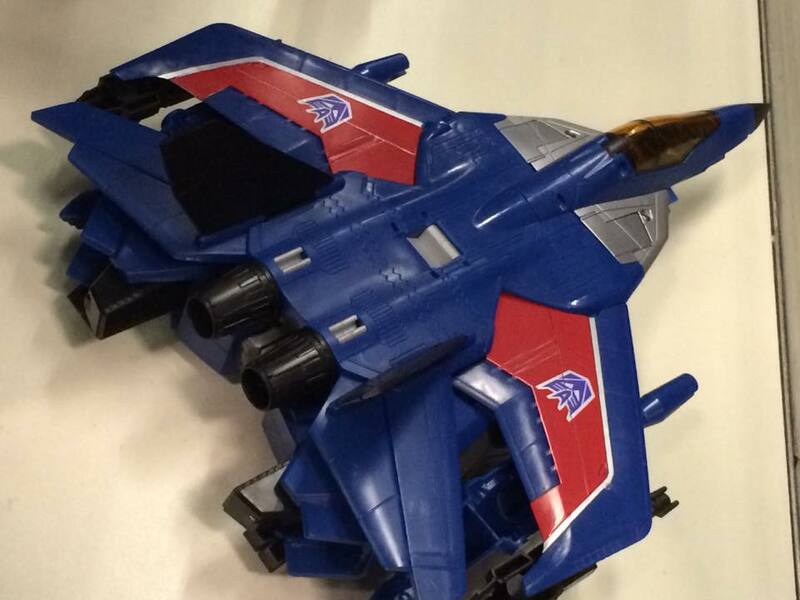 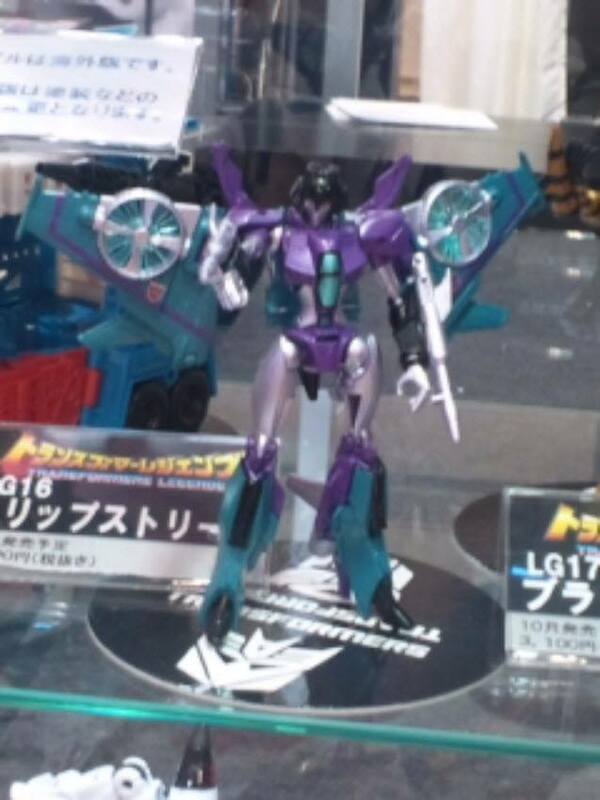 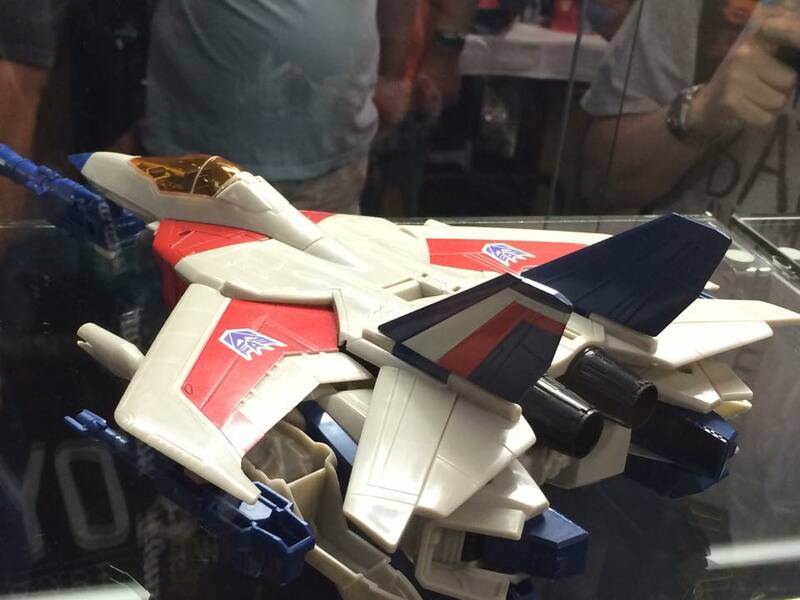 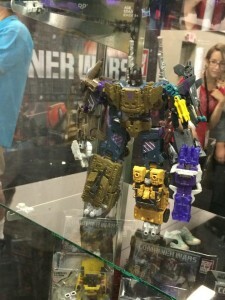 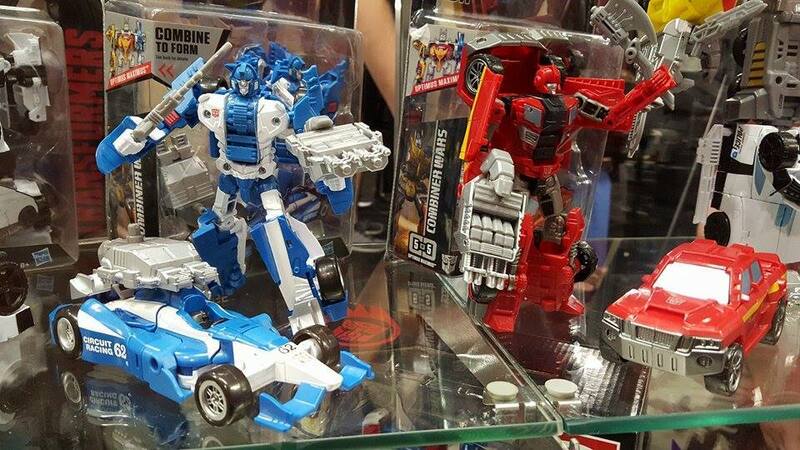 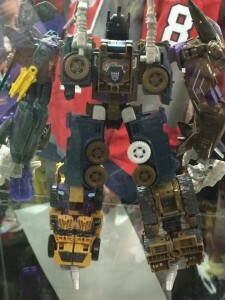 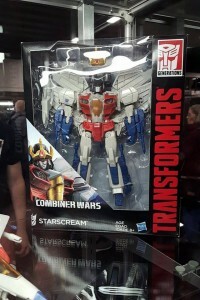 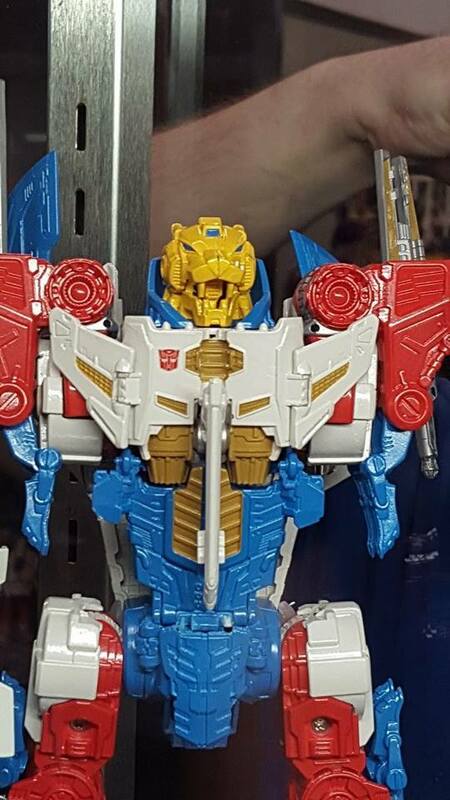 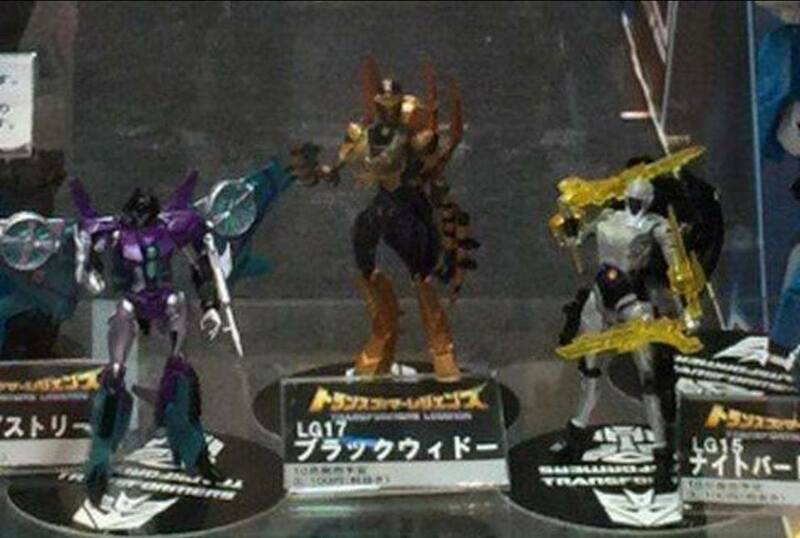 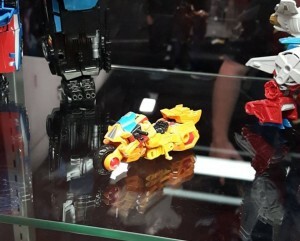 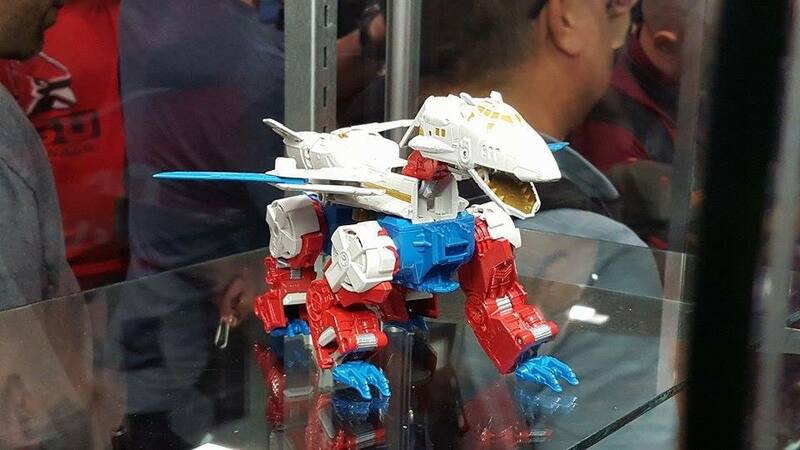 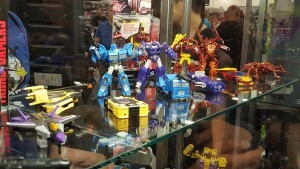 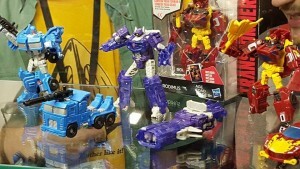 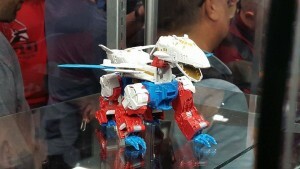 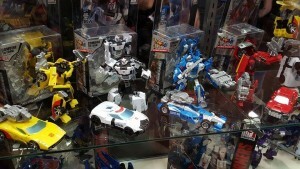 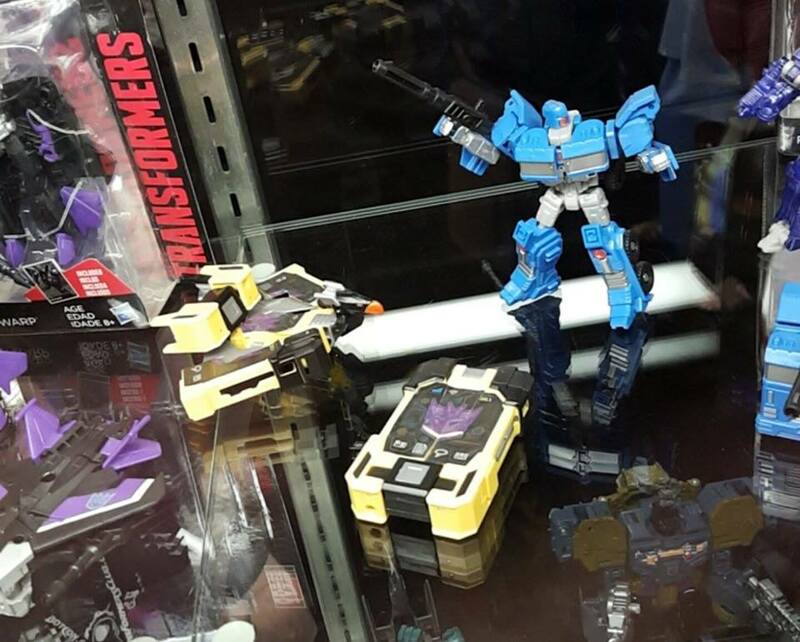 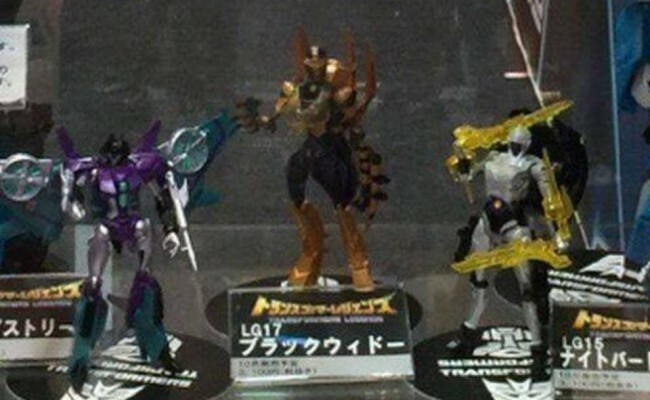 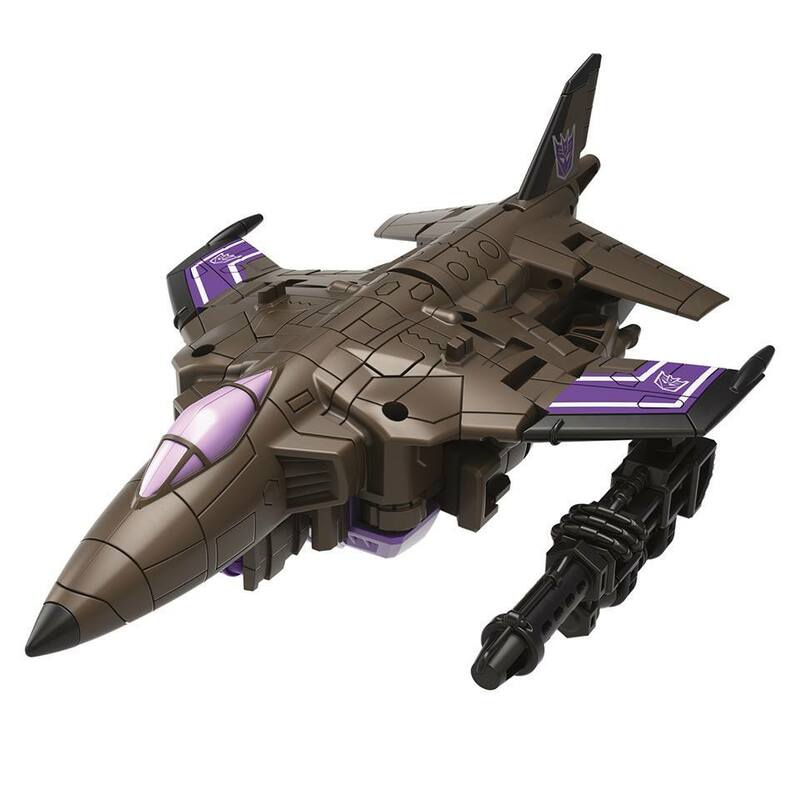 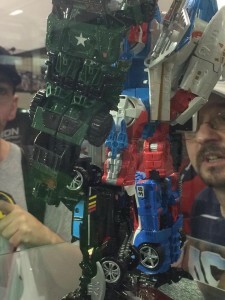 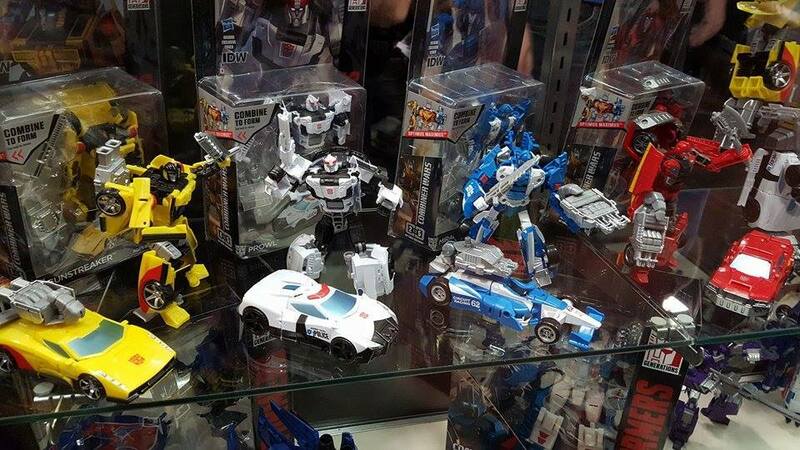 Here is a selection of pictions showing all the new reveals from Hasbro at Botcon 2015. 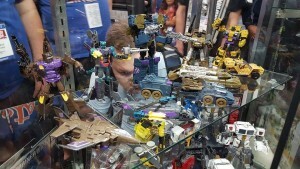 Lots of Awesome looking stuff. 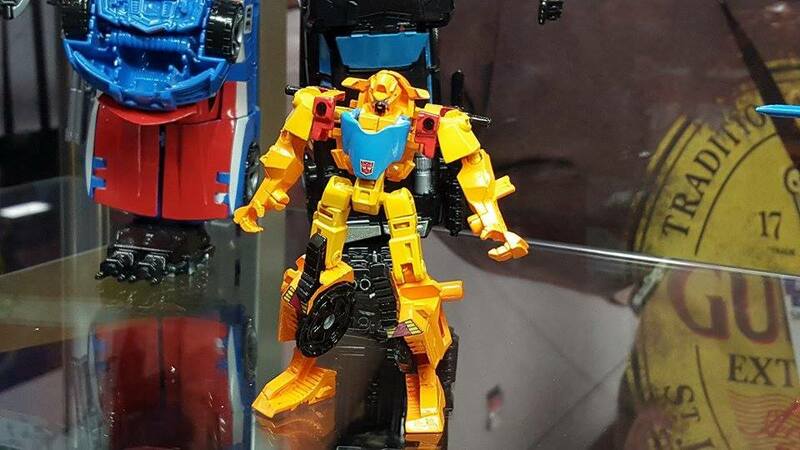 It Looks like we are all going to need to buy a few extra sets of Perfect effects upgrade kits. 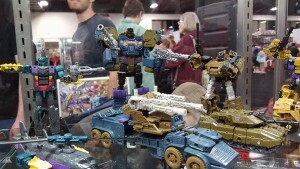 Take a look at all the pics here (from many sources) and let us know what you think! 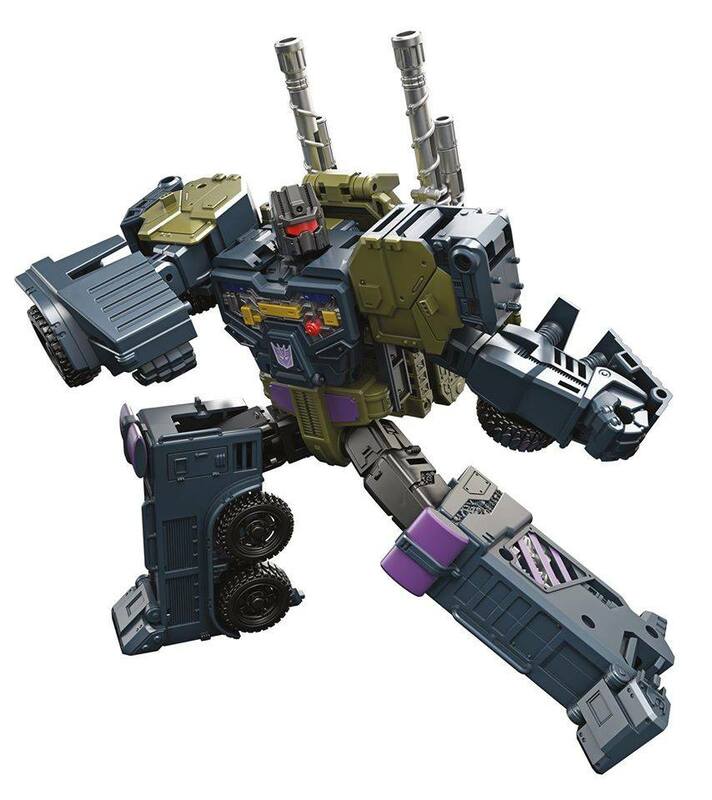 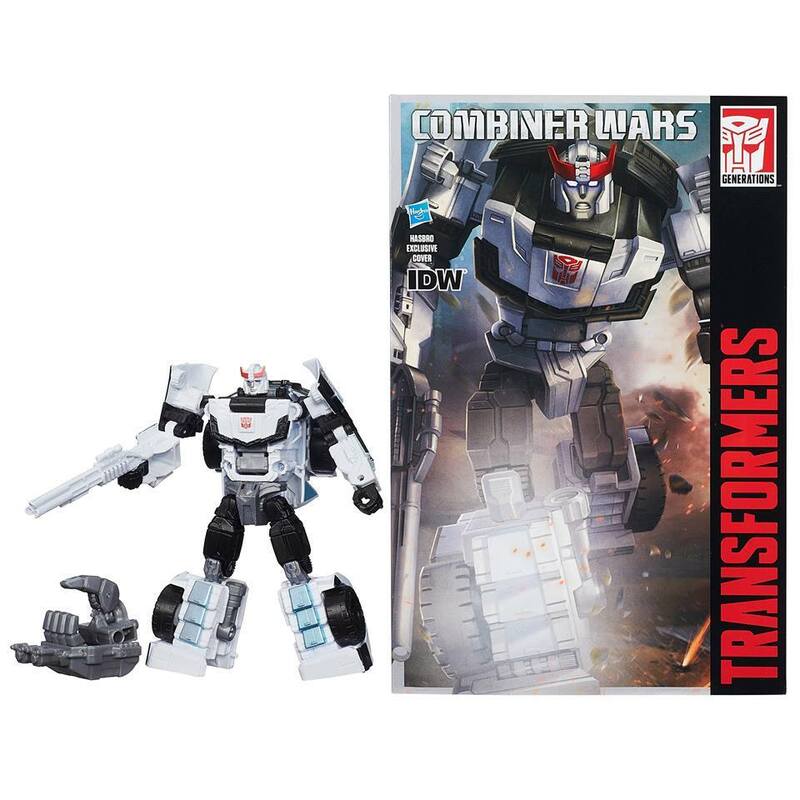 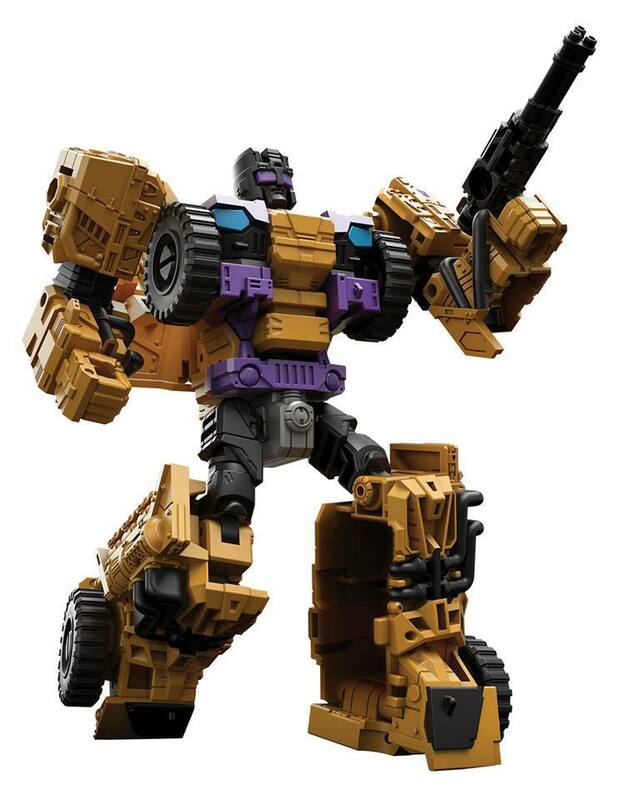 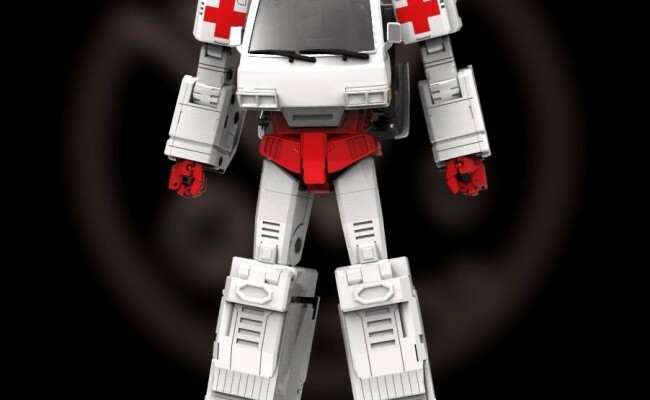 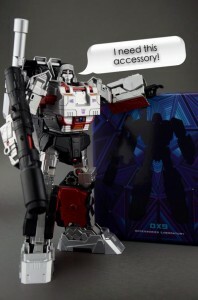 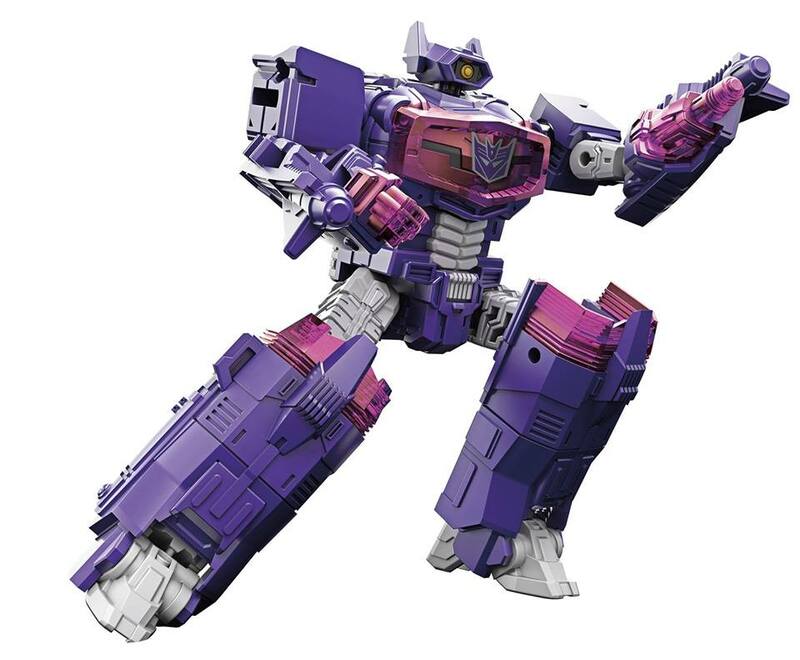 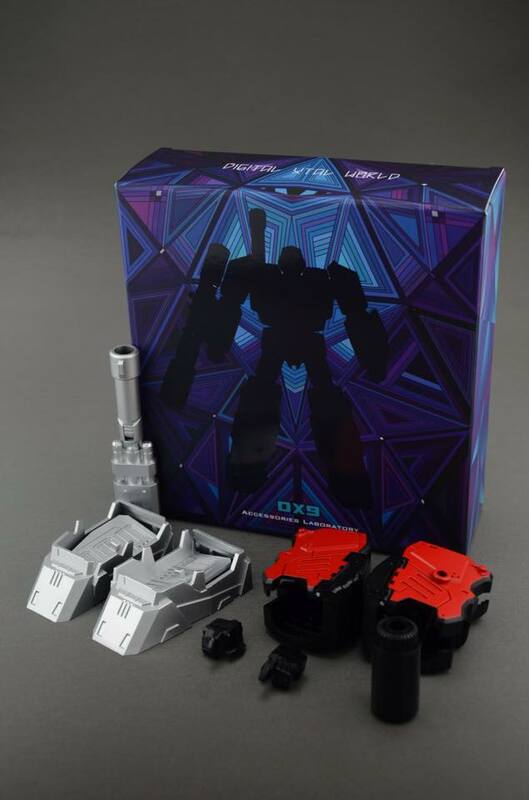 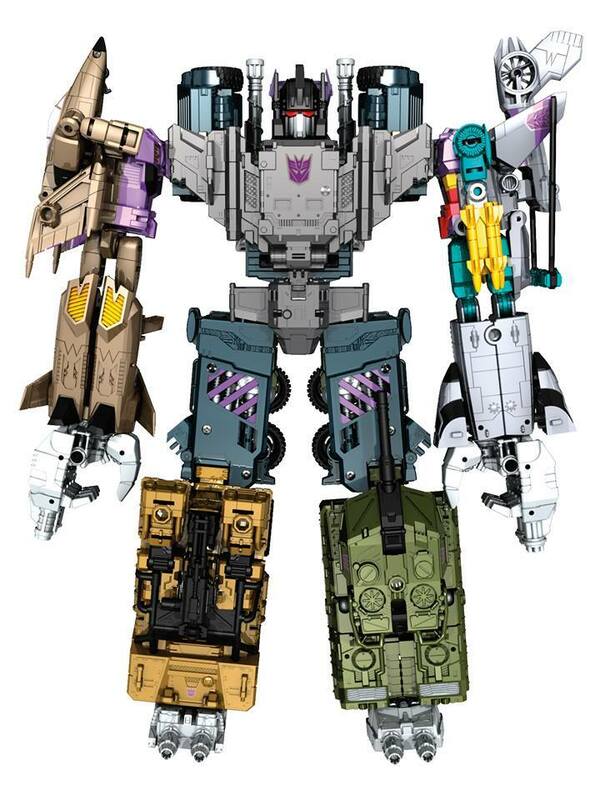 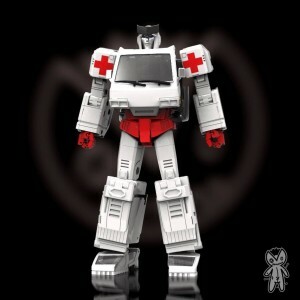 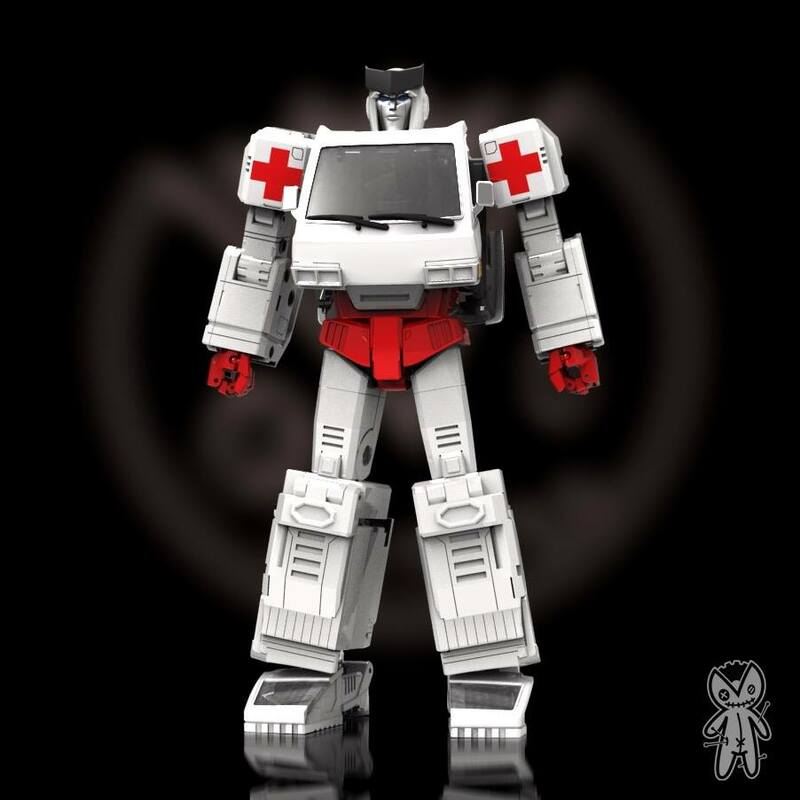 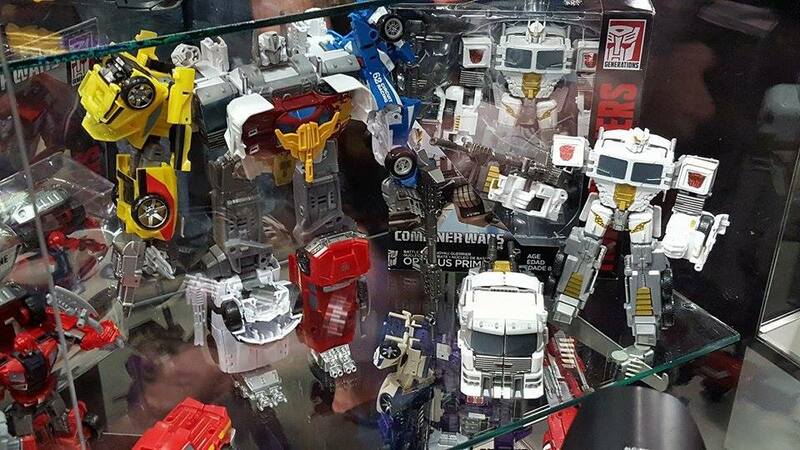 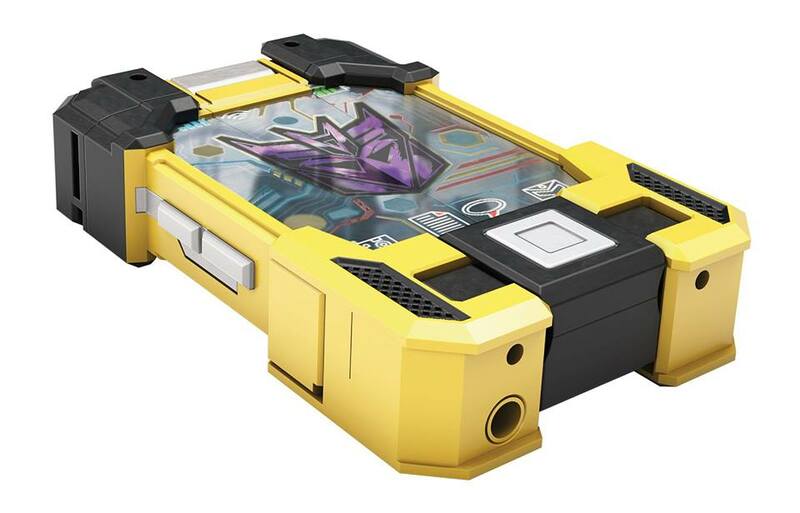 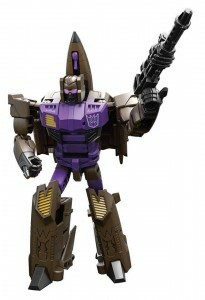 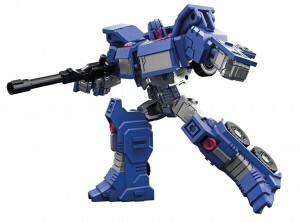 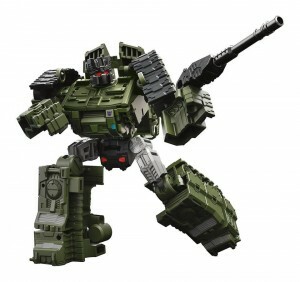 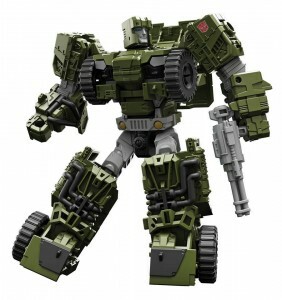 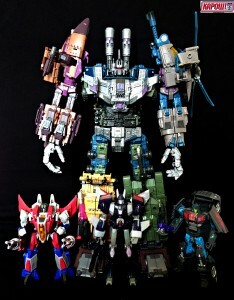 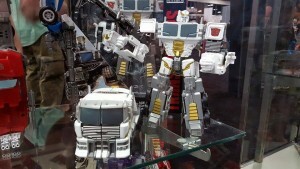 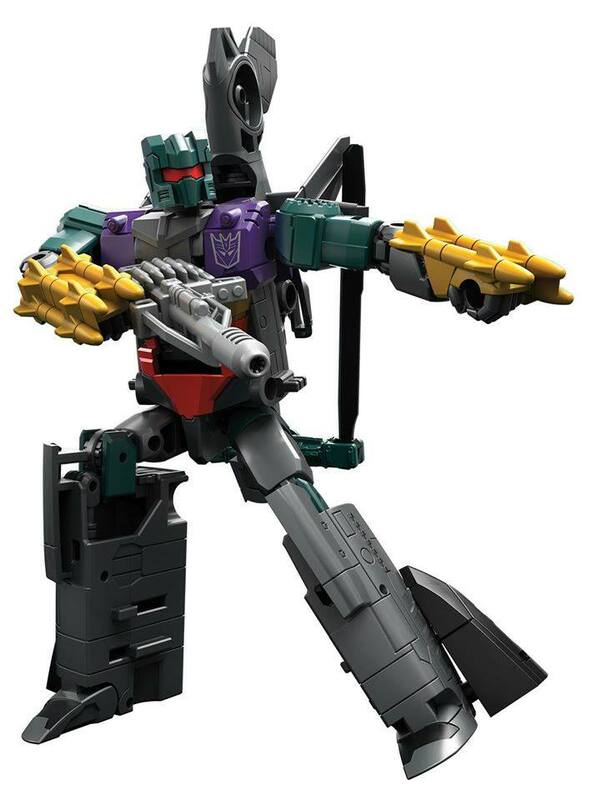 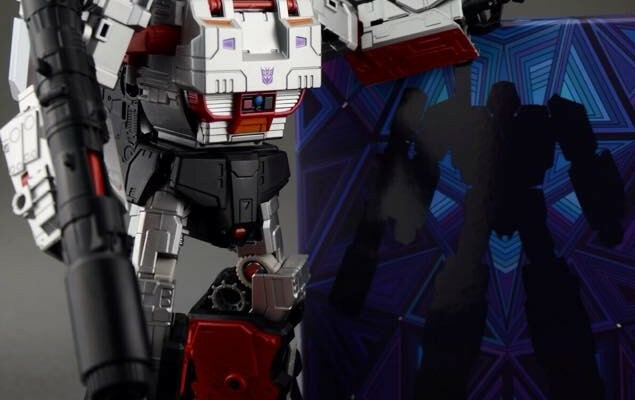 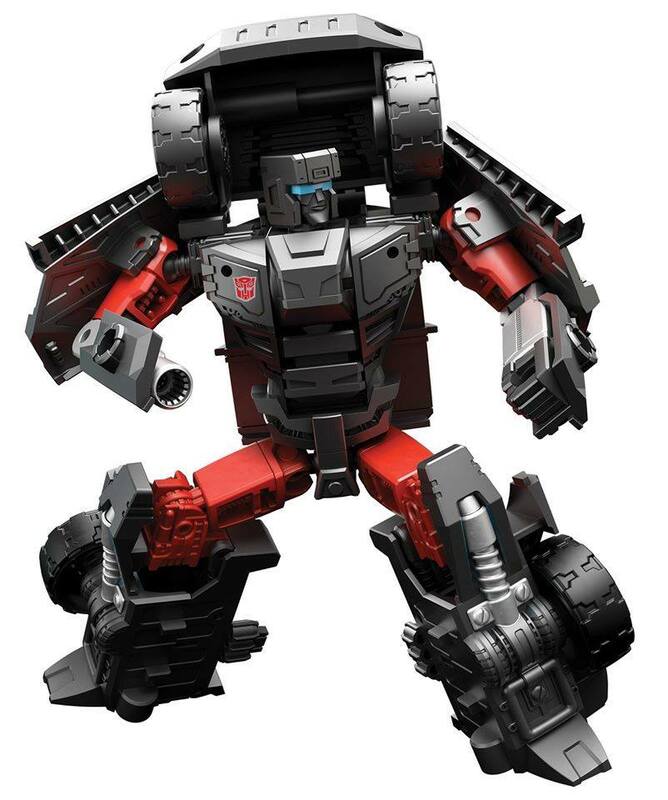 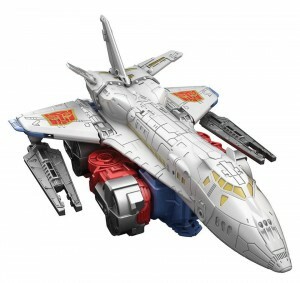 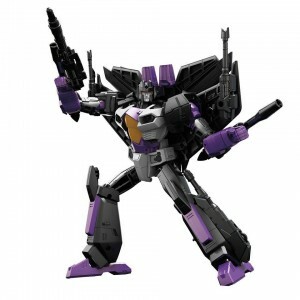 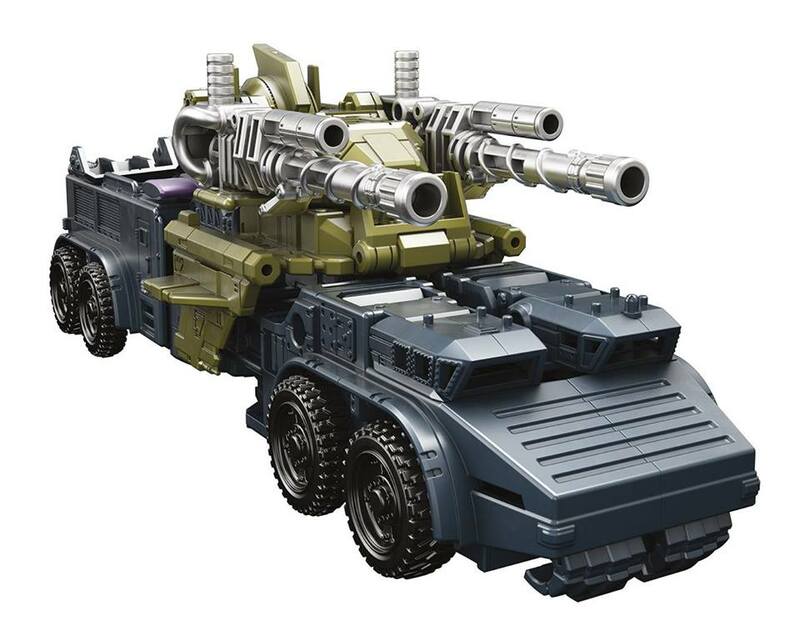 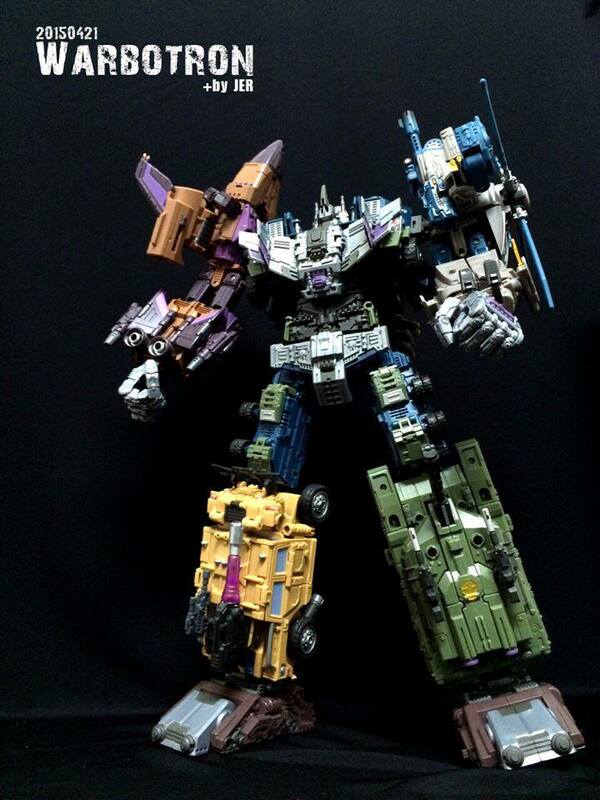 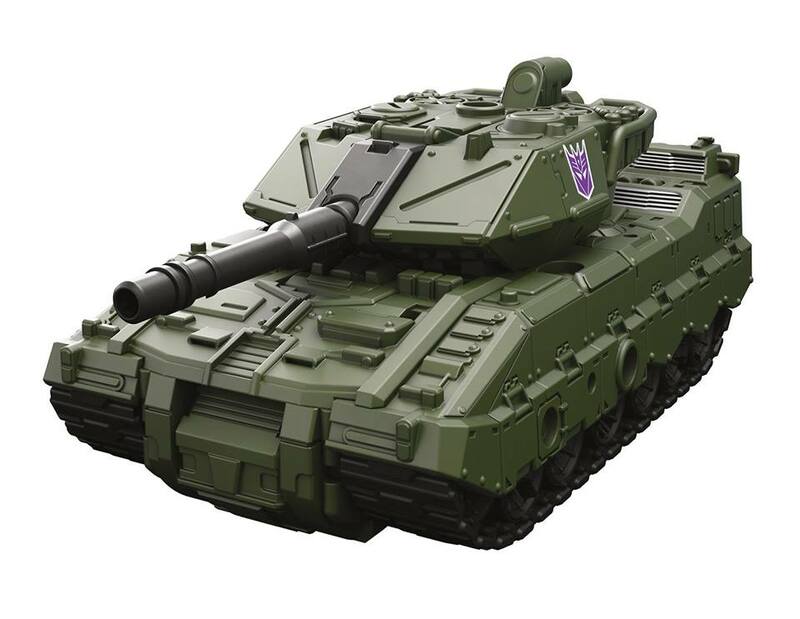 DX9 have have released some pictures of the soon to be with us upgrade kit for leader class Megatron. 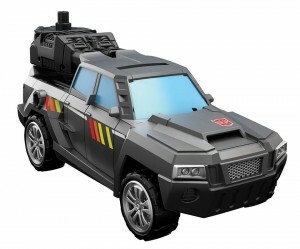 We certainly can’t wait to upgrade our Megatron!